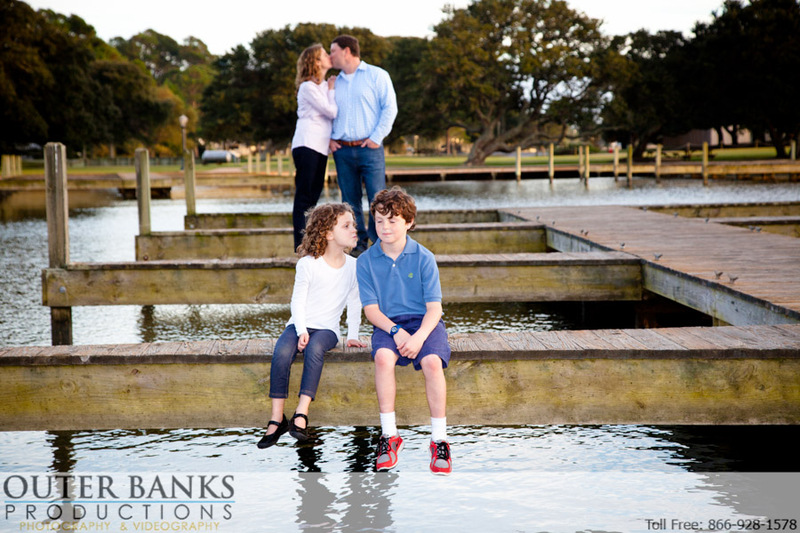 We don’t always do family portraits on the beach. 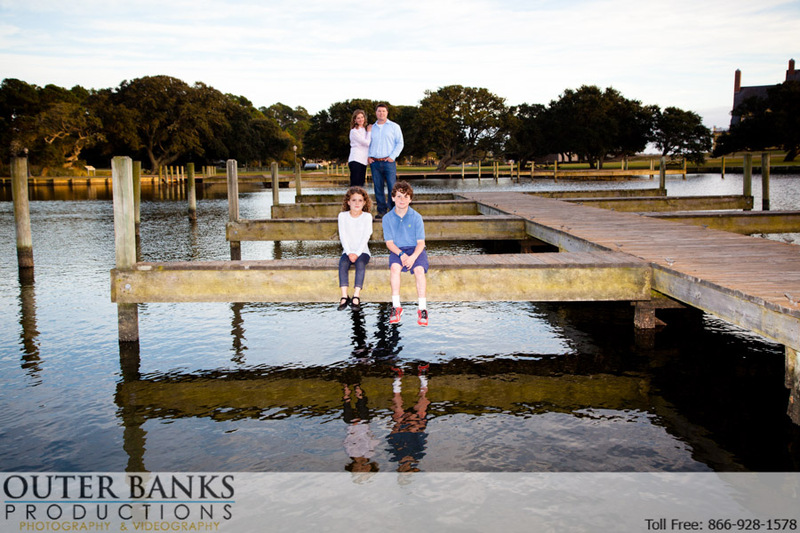 Sometimes the wind doesn’t cooperate and we are able to move our portrait session to a different location with a little less wind. 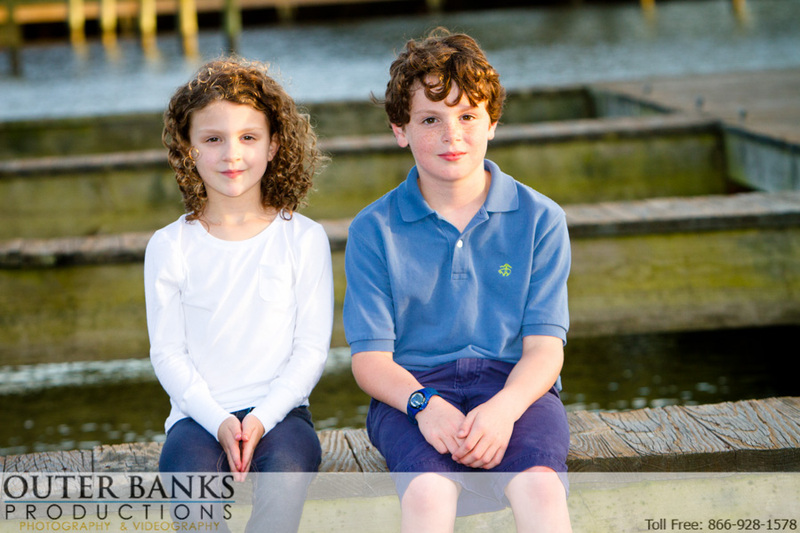 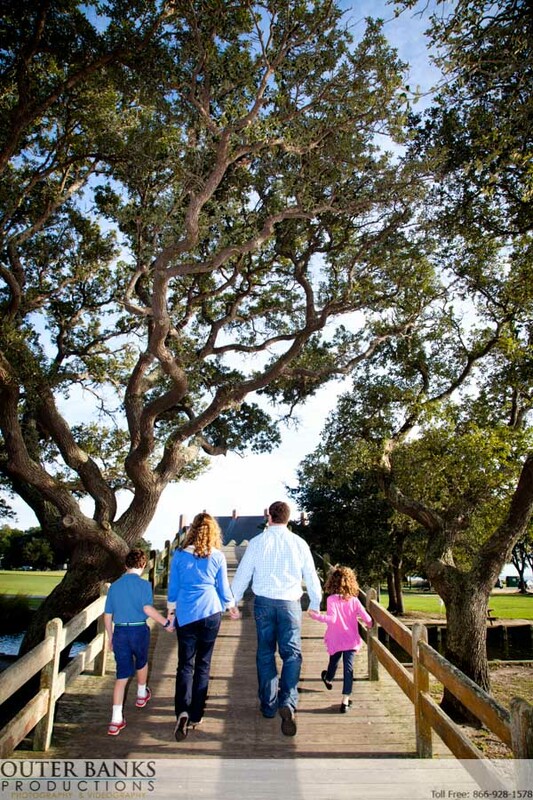 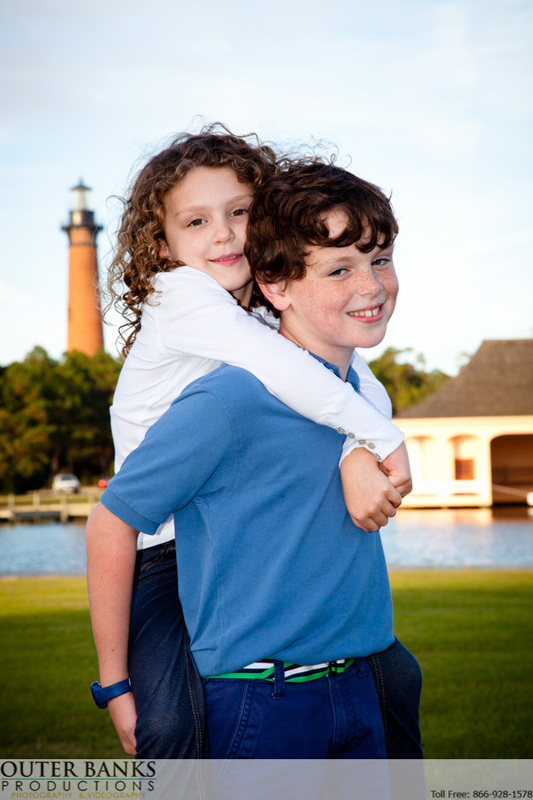 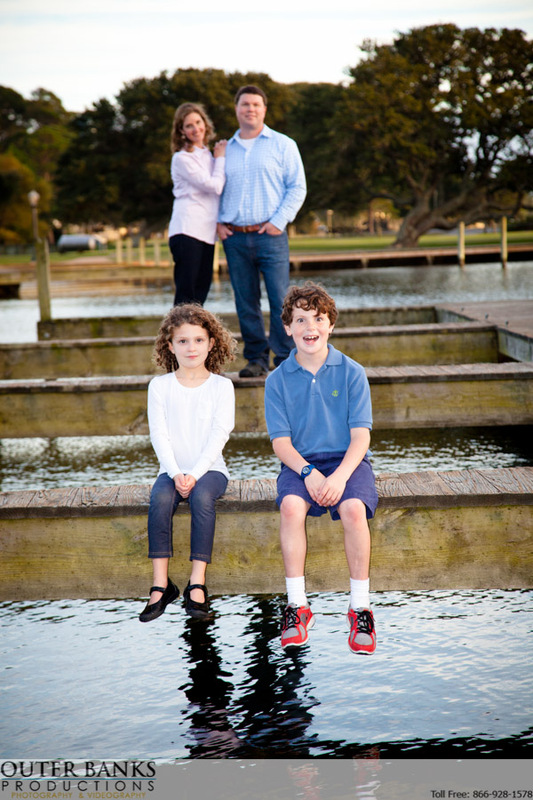 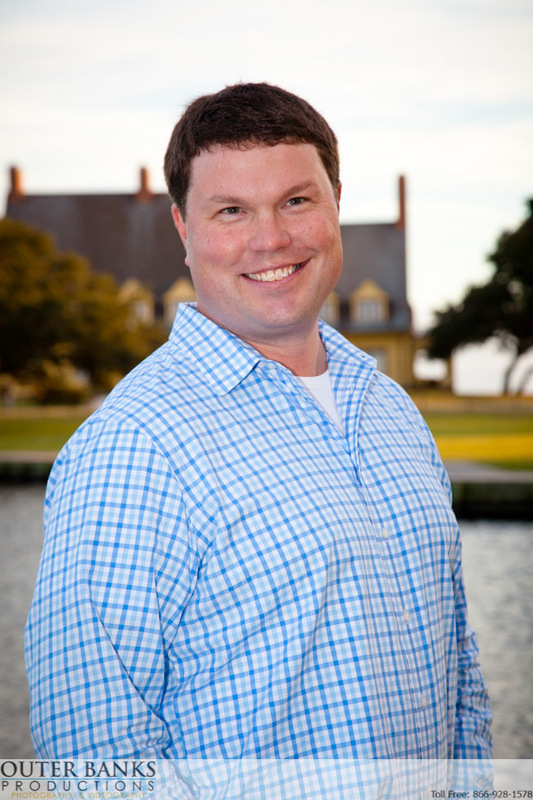 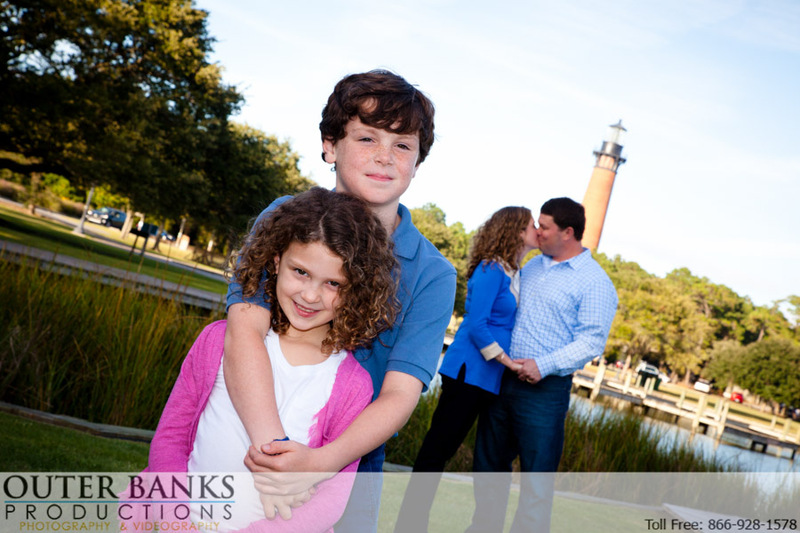 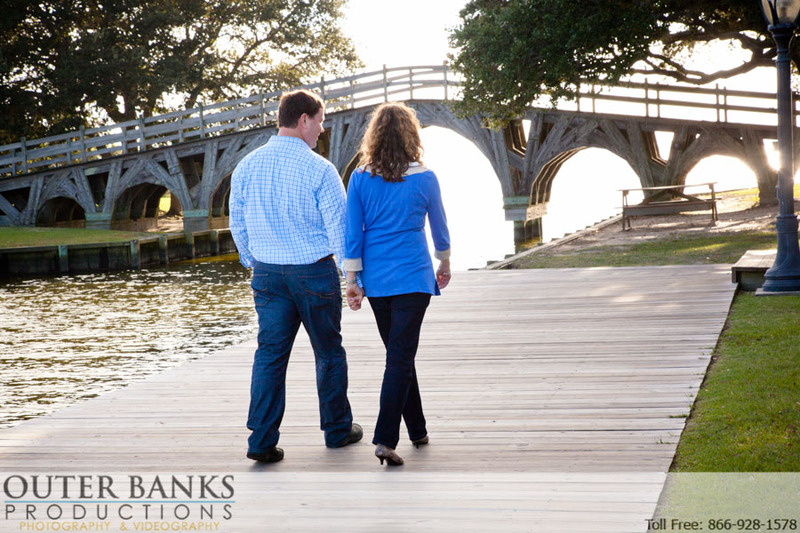 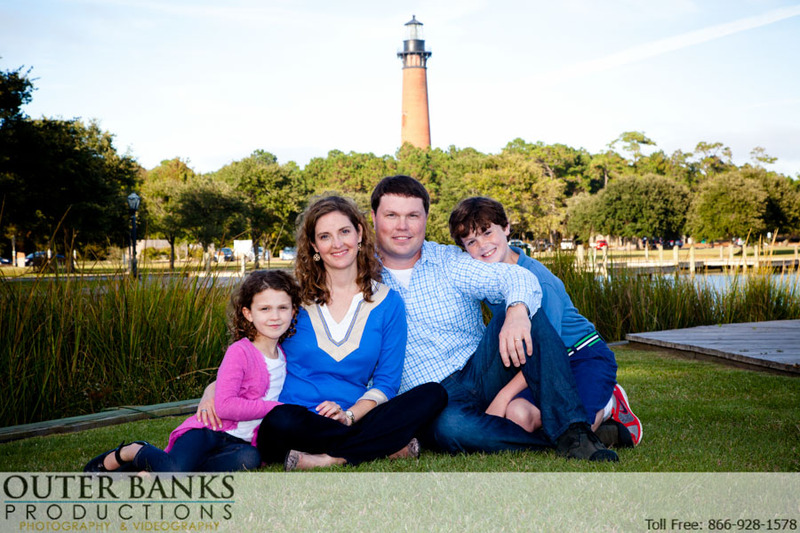 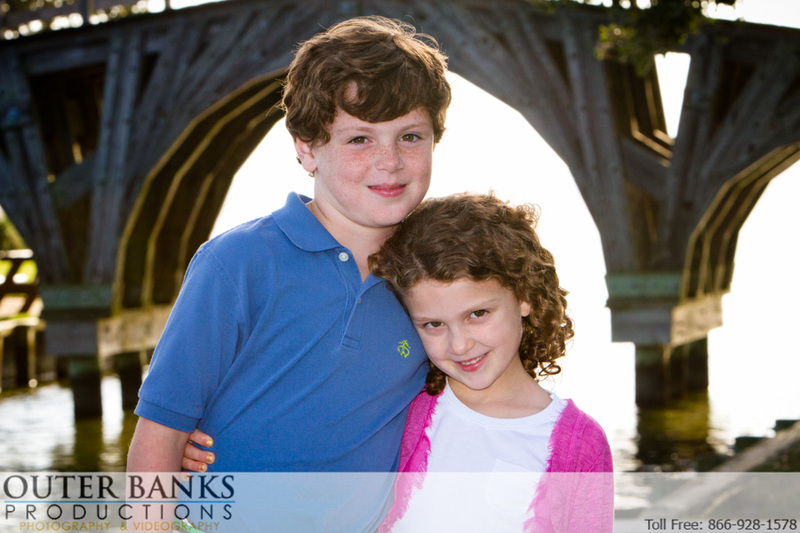 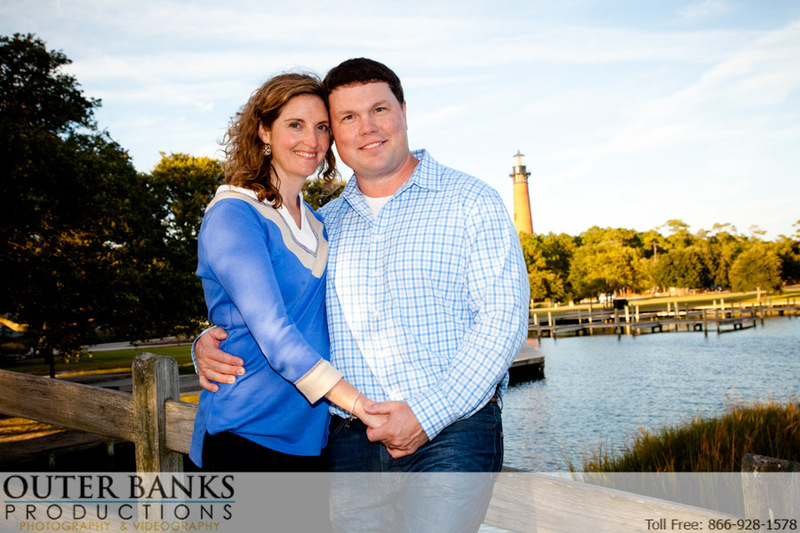 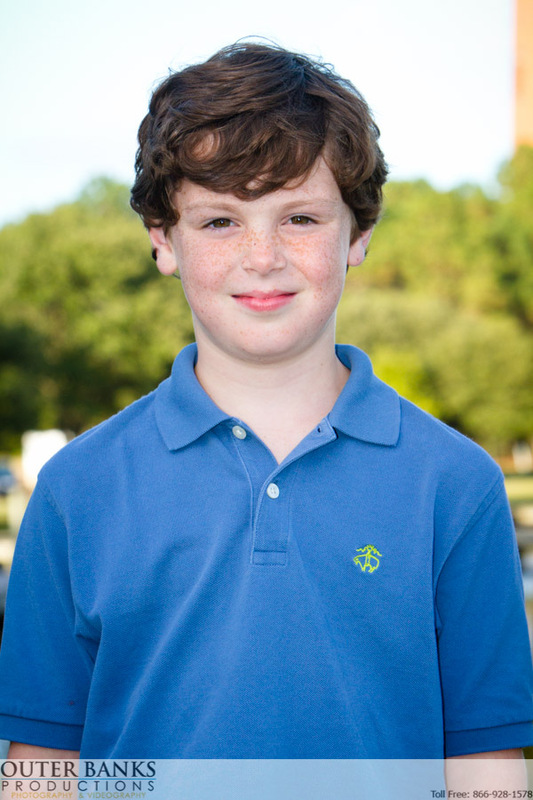 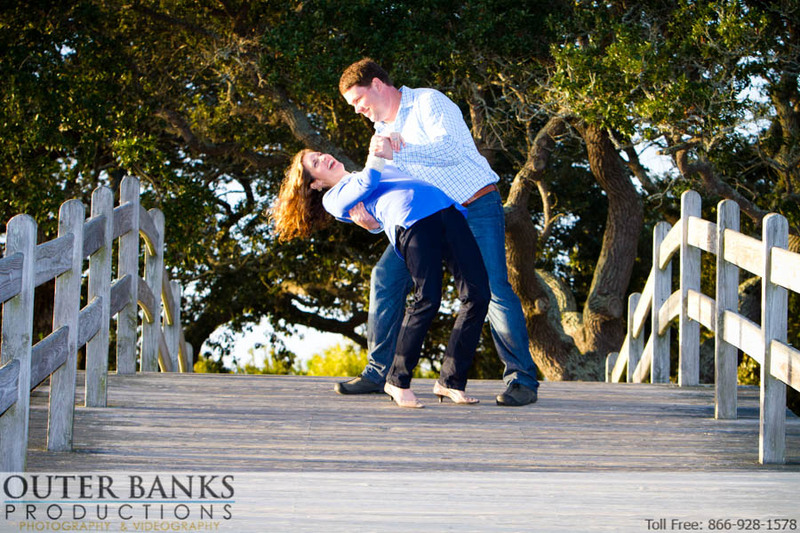 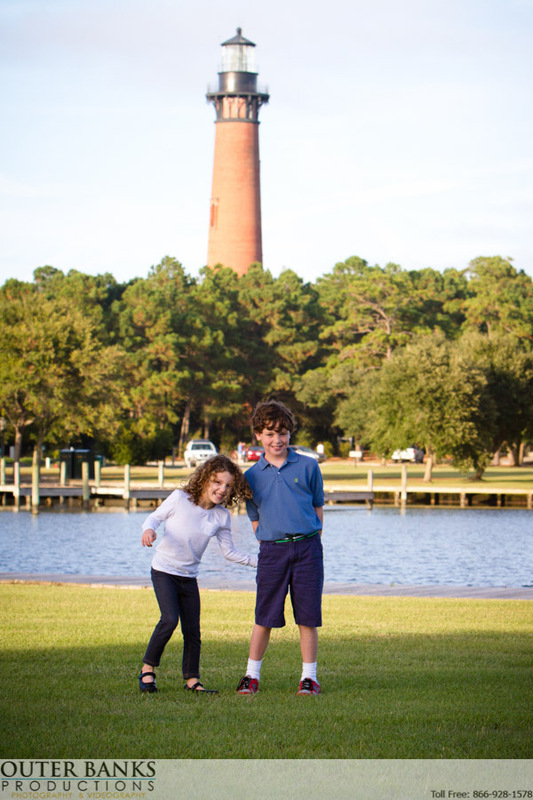 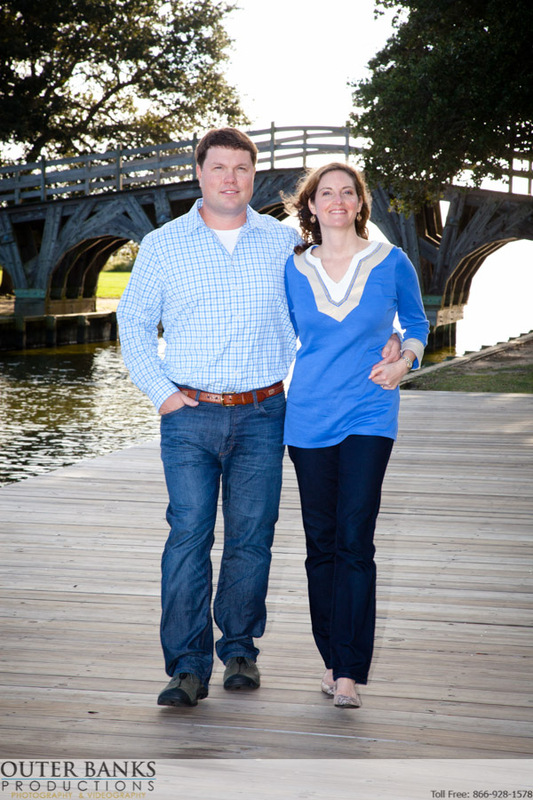 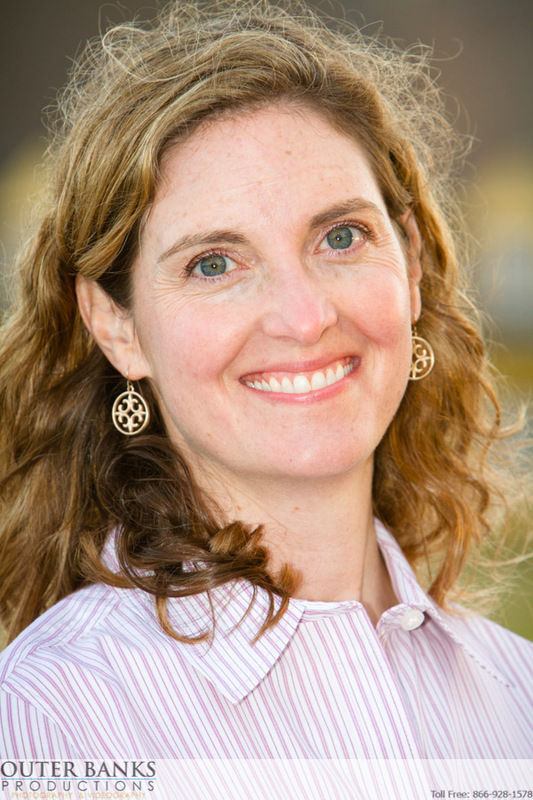 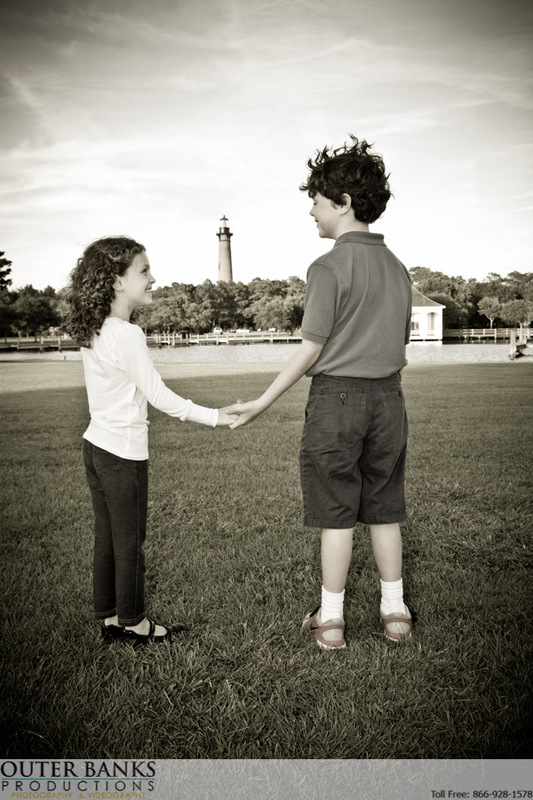 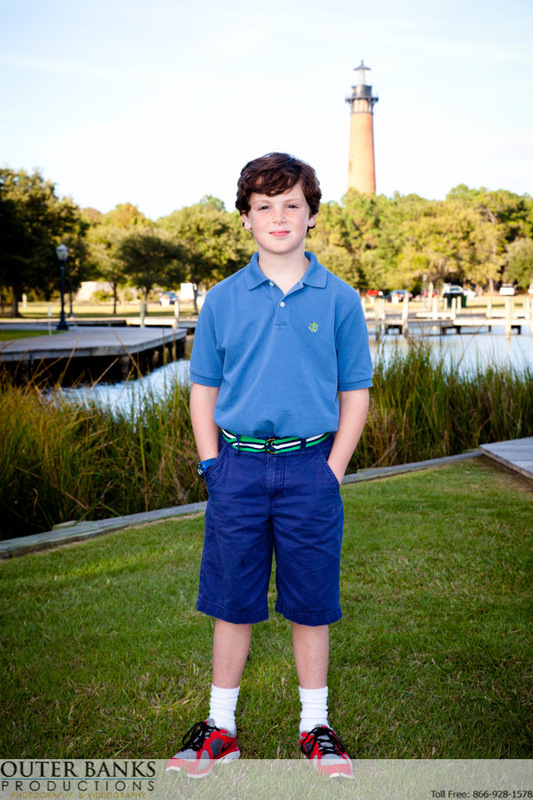 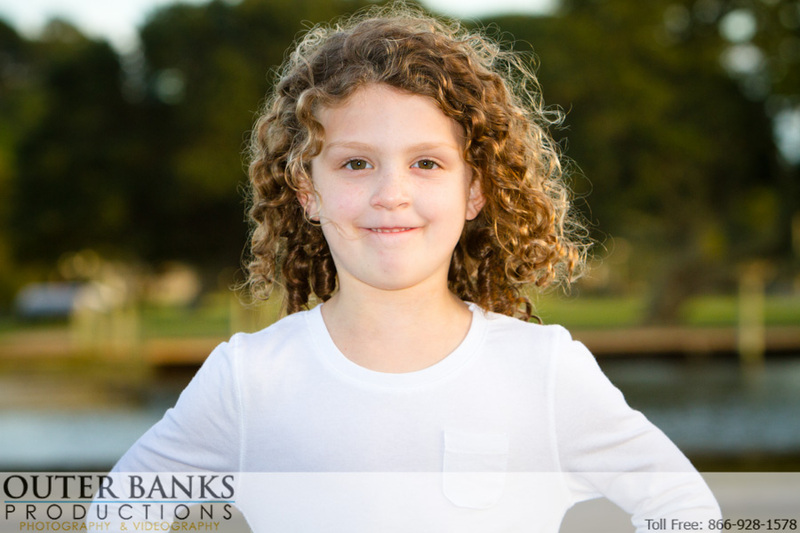 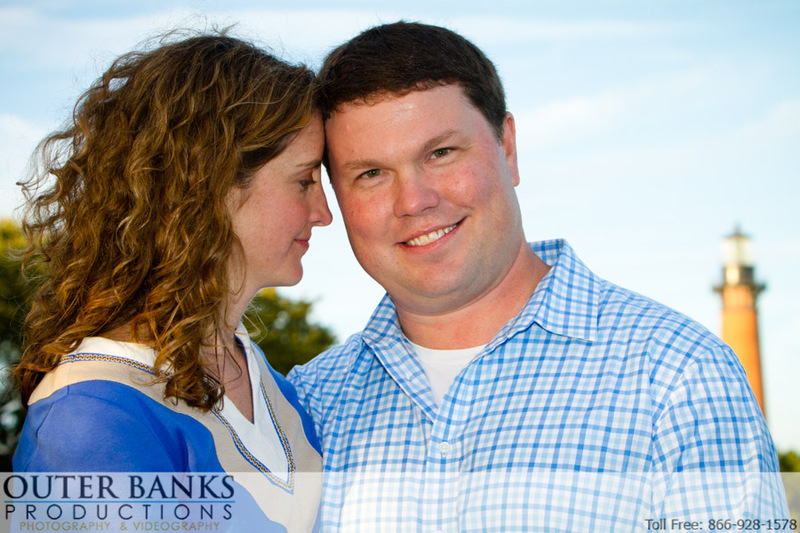 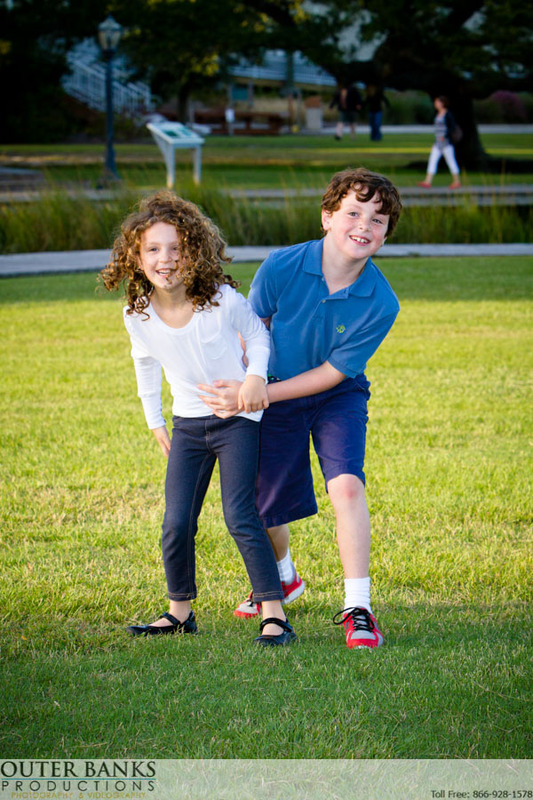 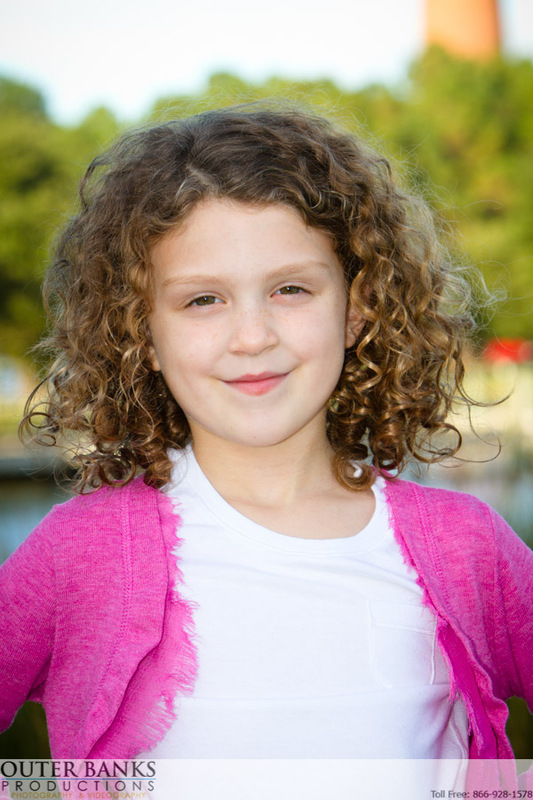 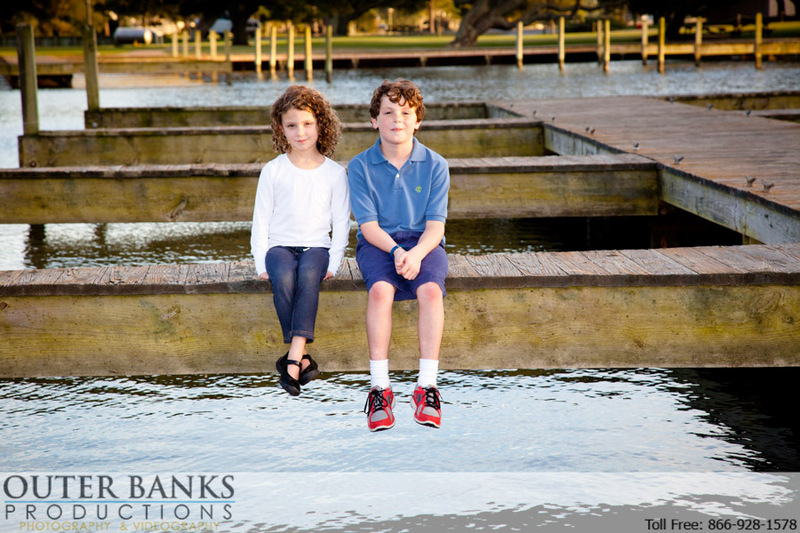 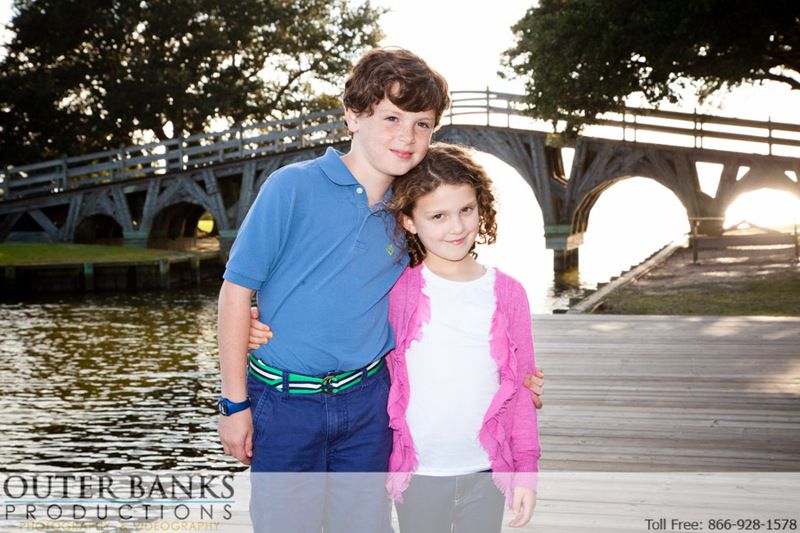 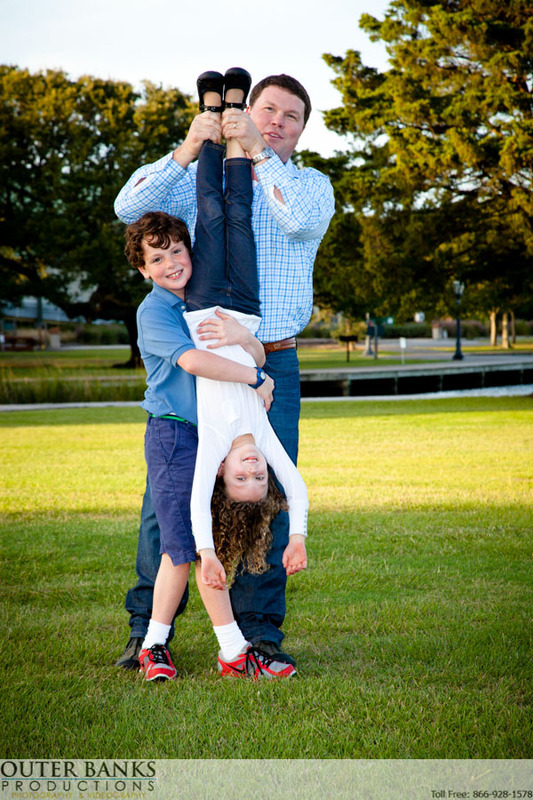 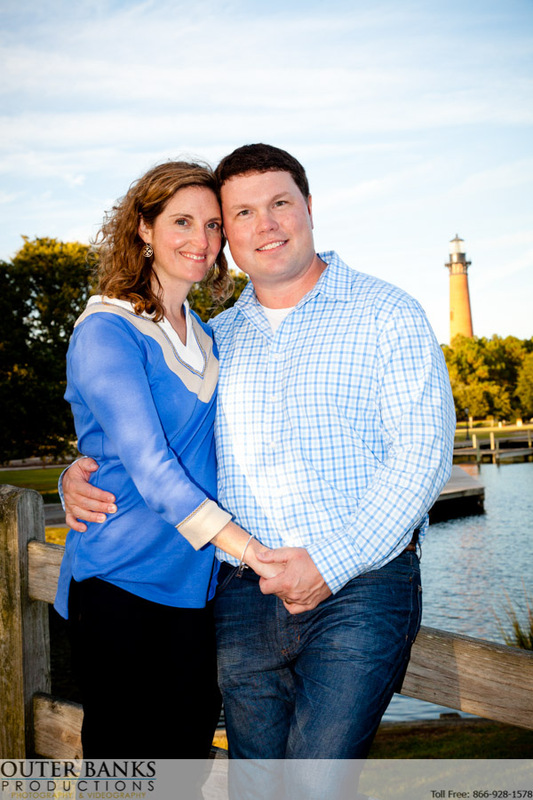 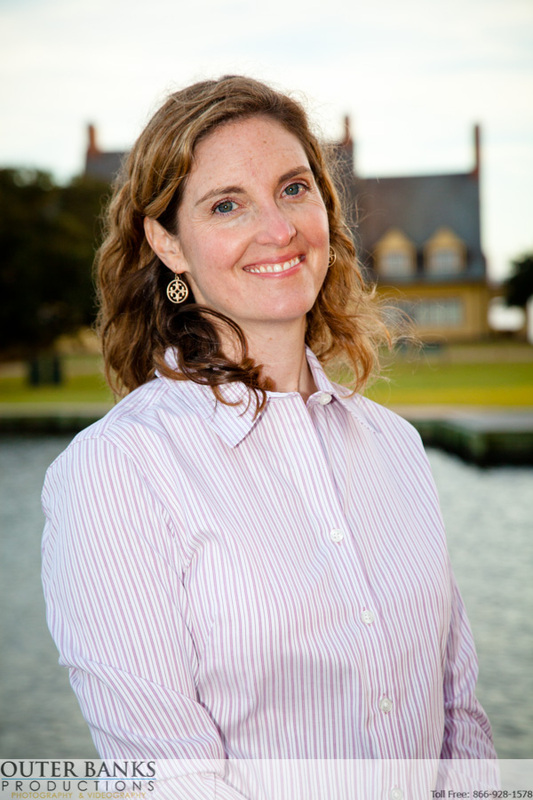 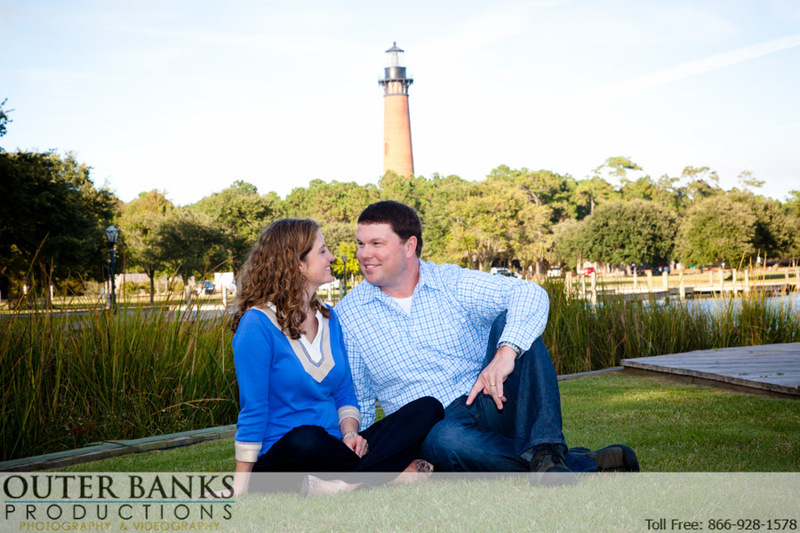 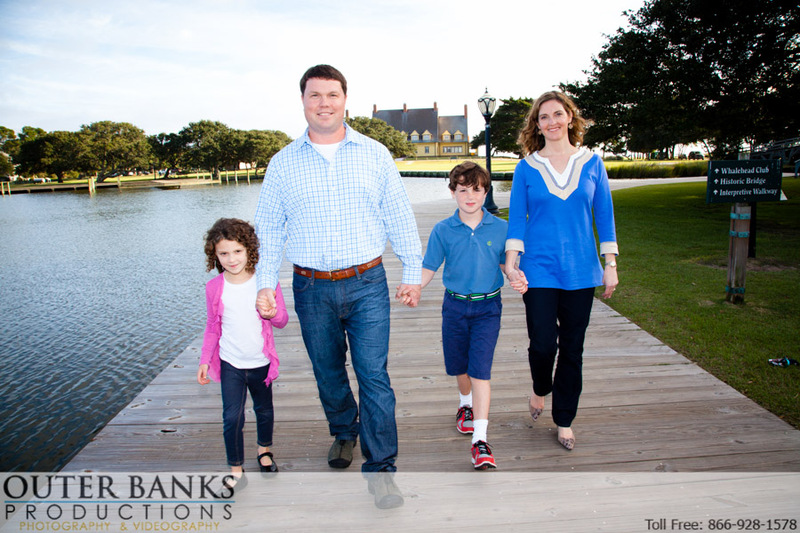 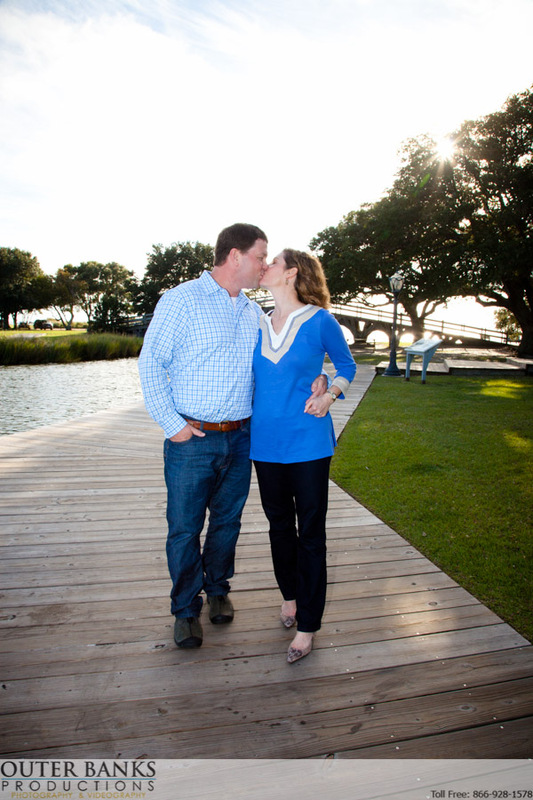 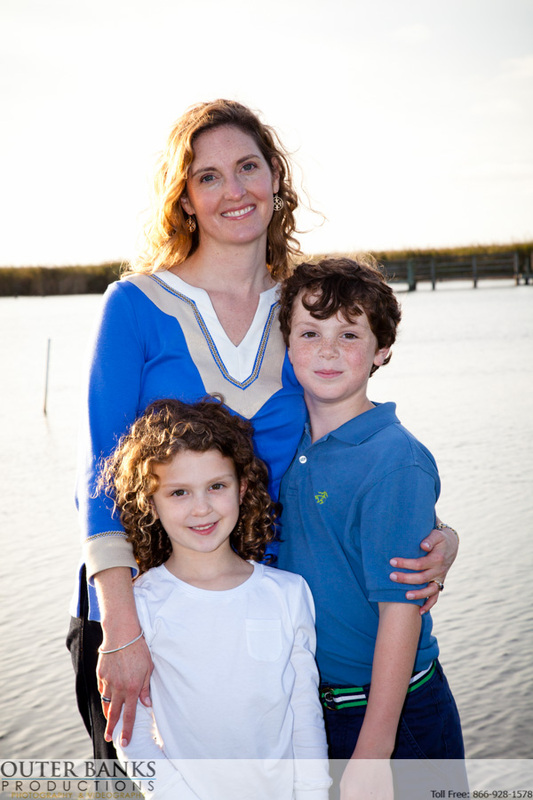 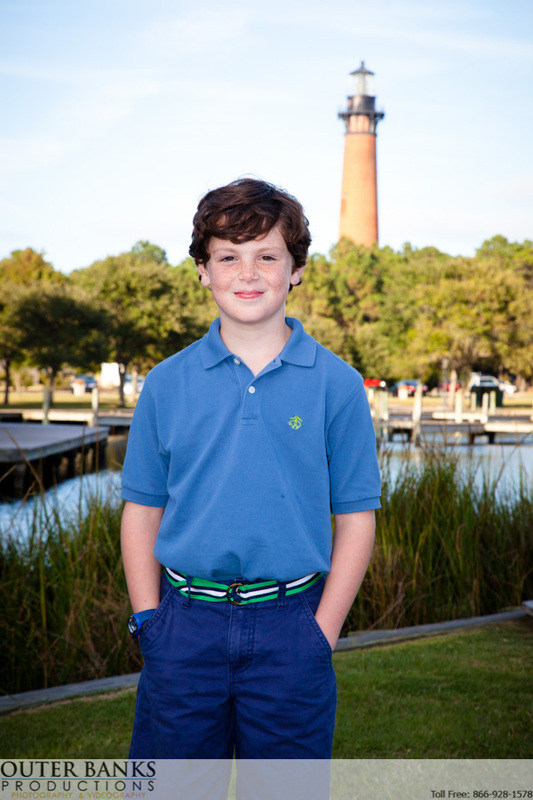 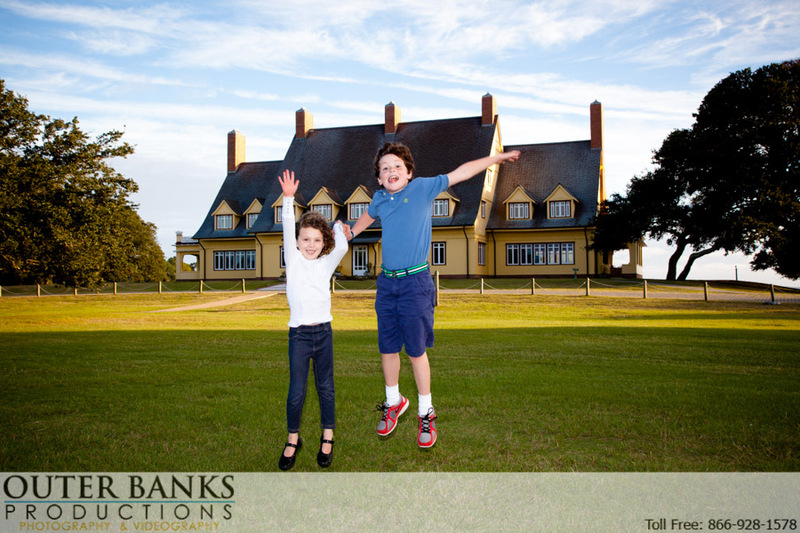 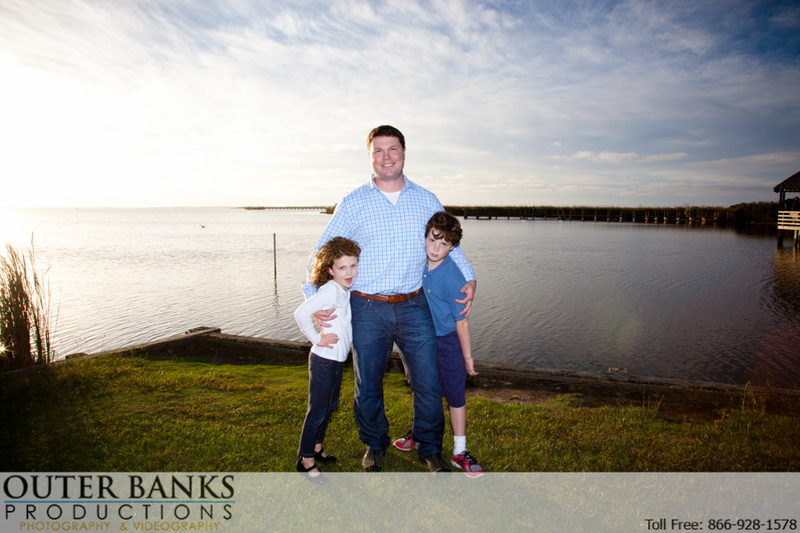 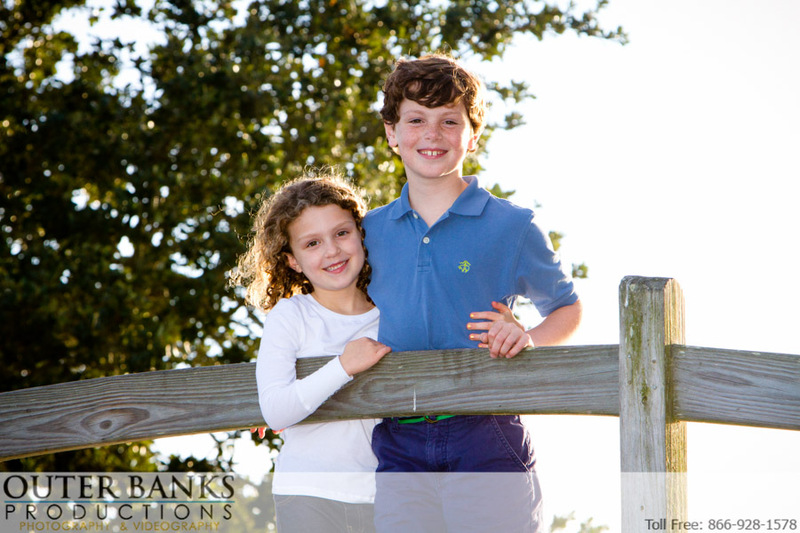 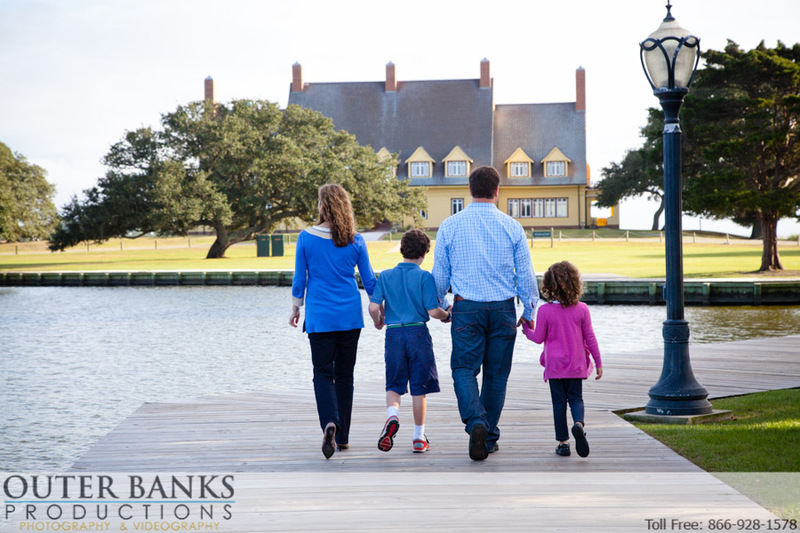 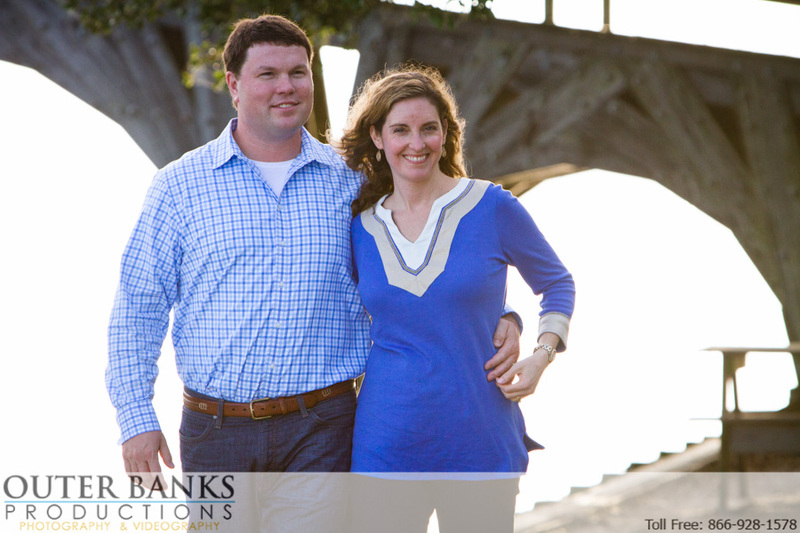 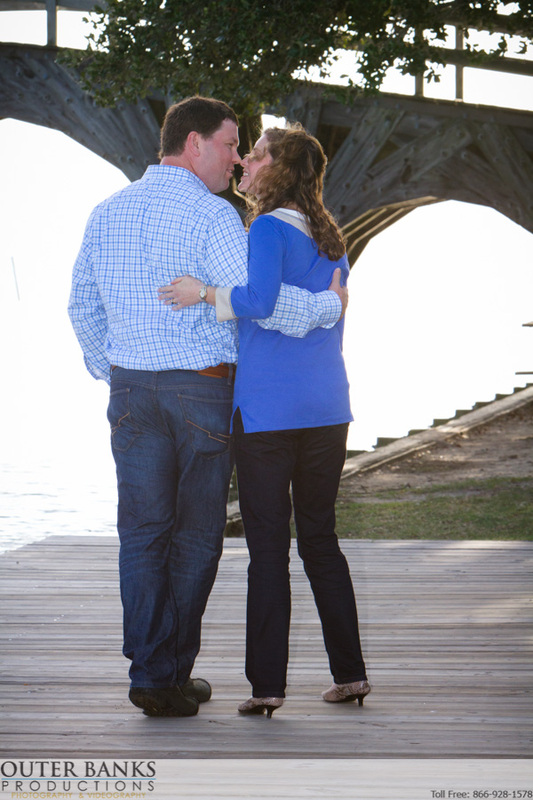 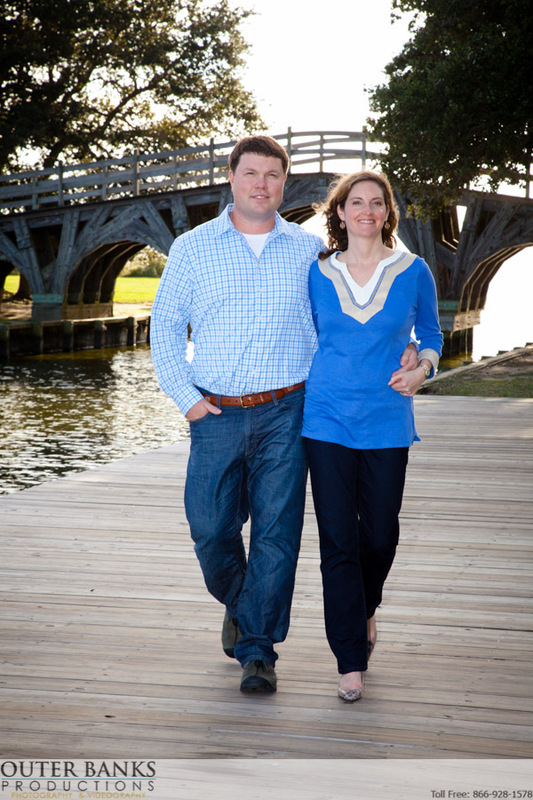 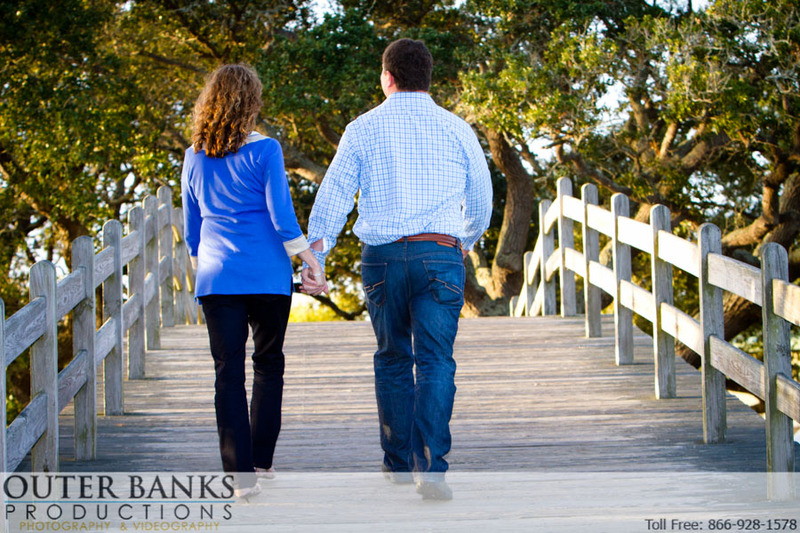 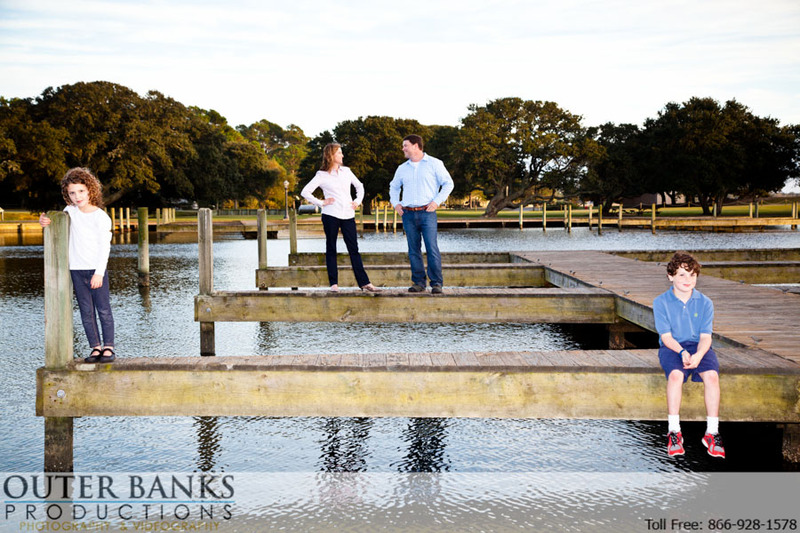 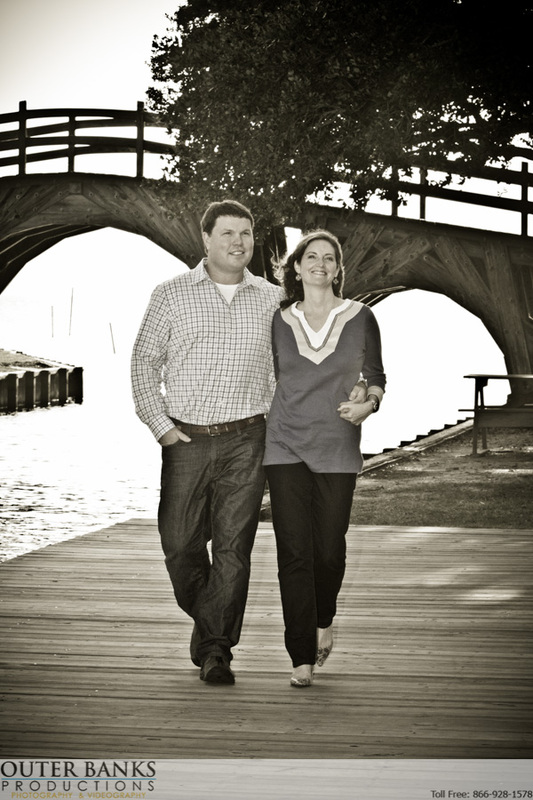 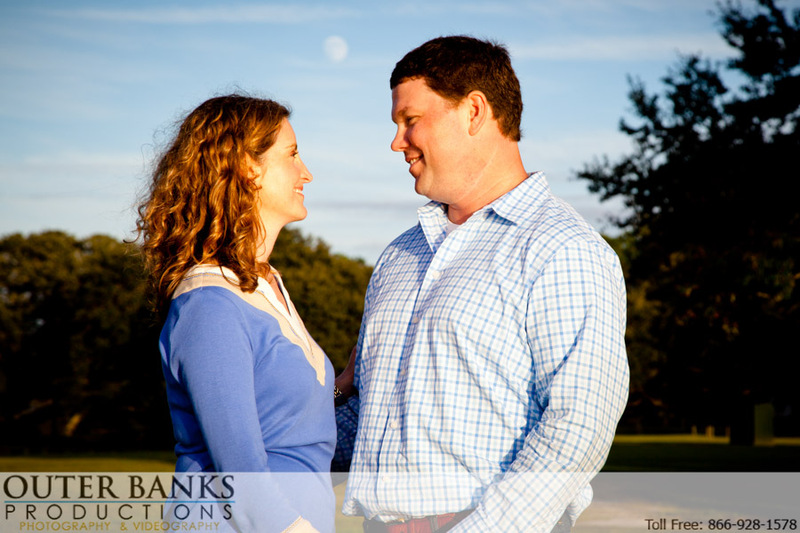 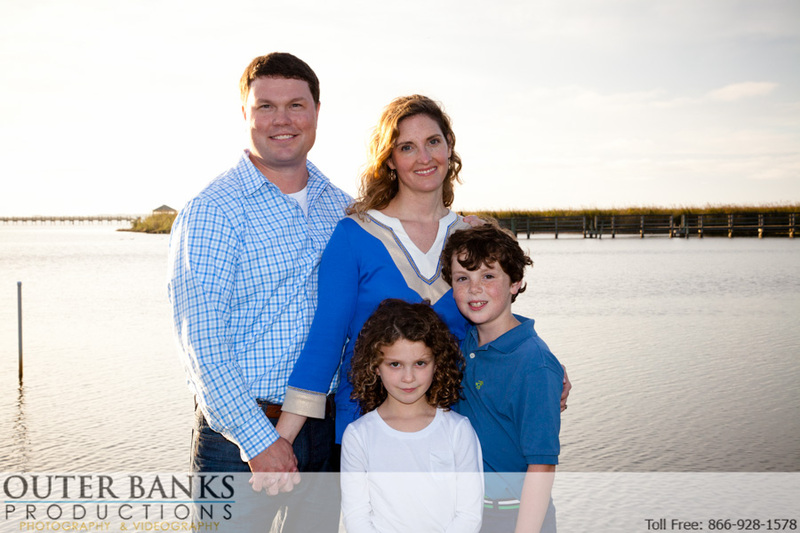 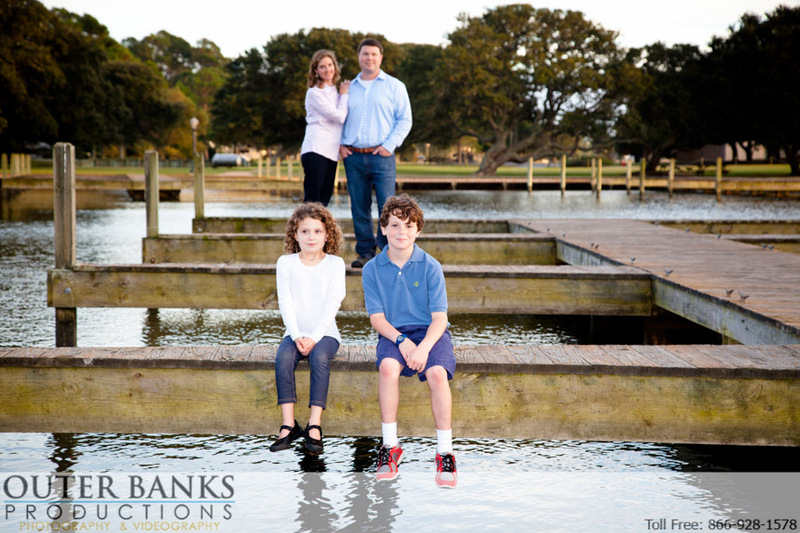 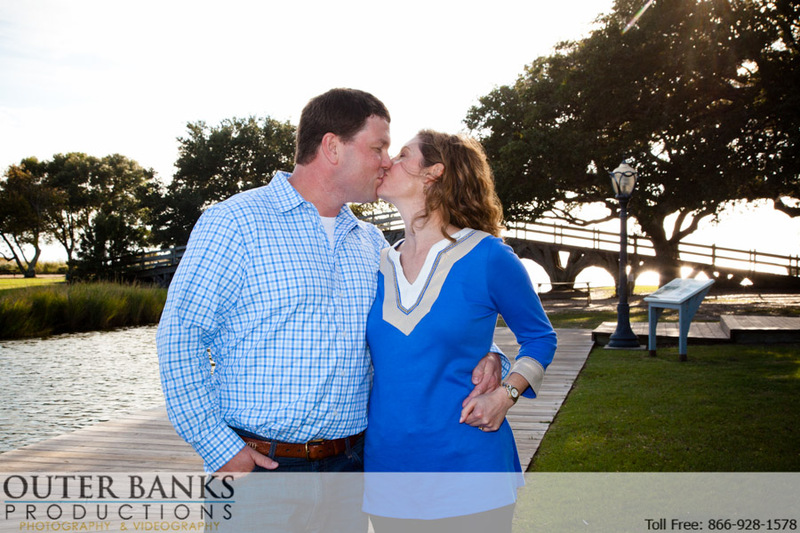 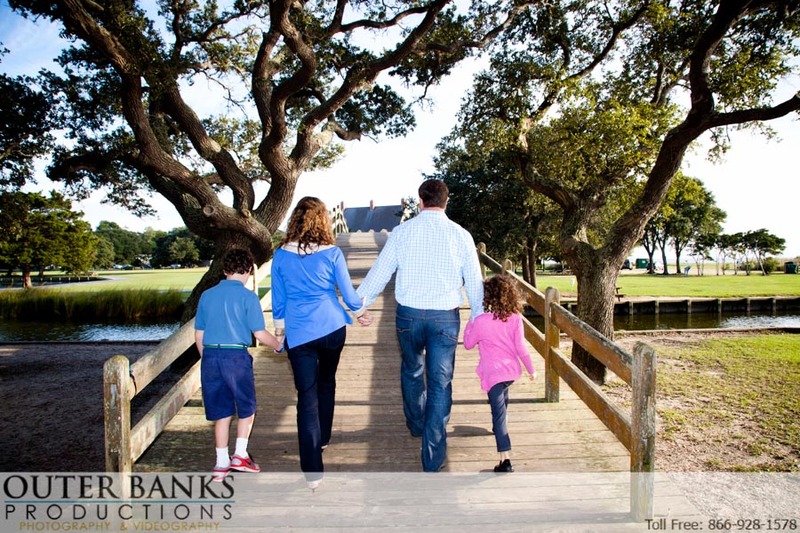 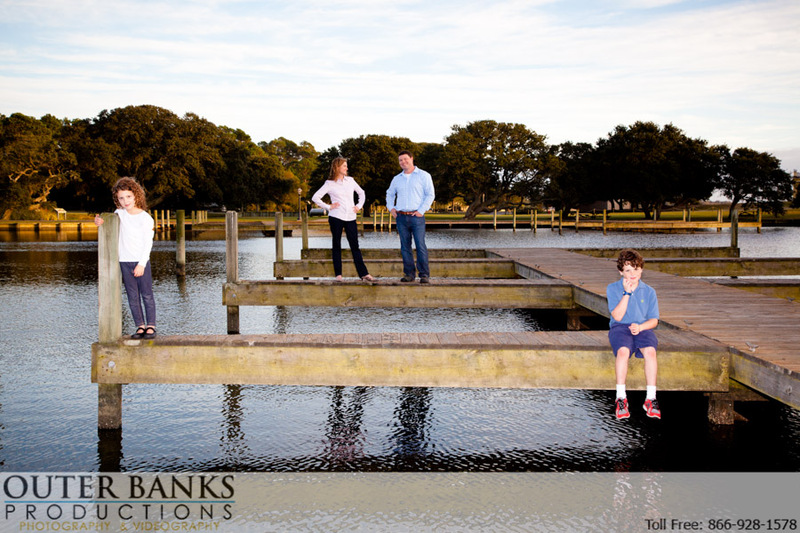 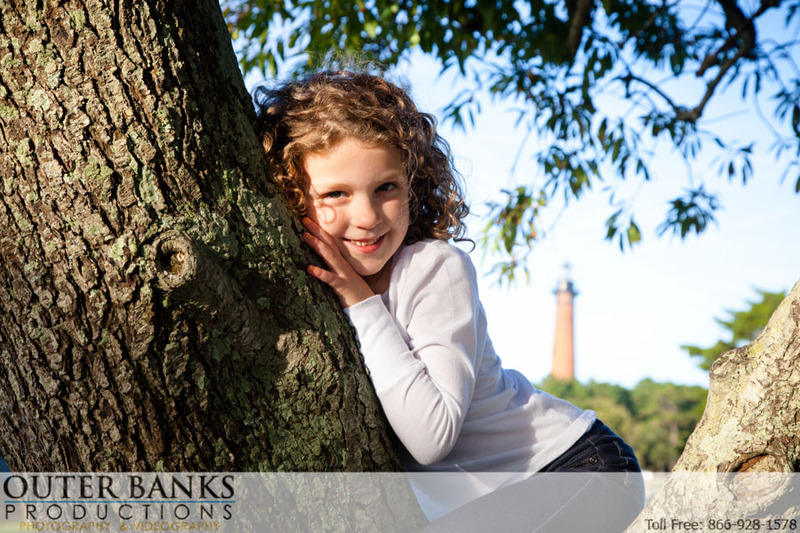 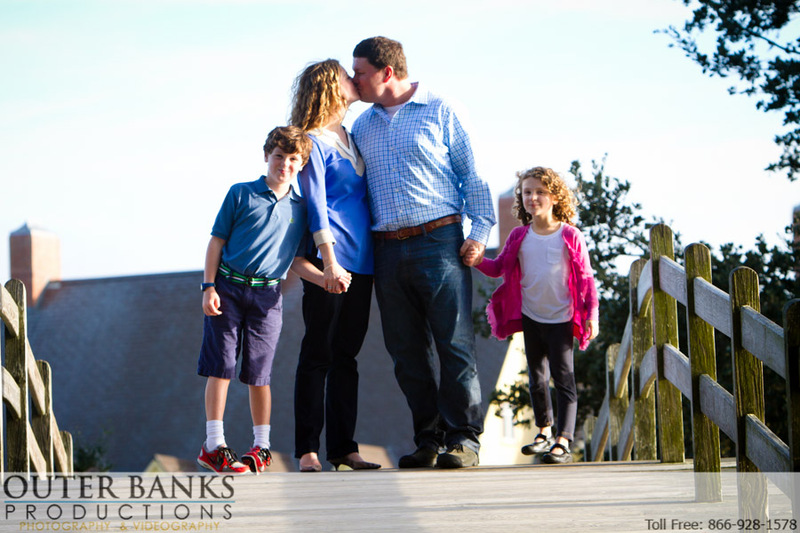 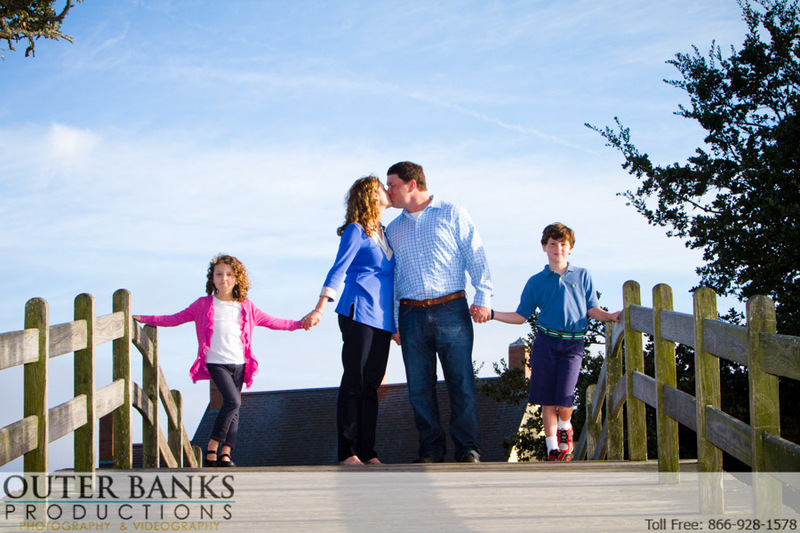 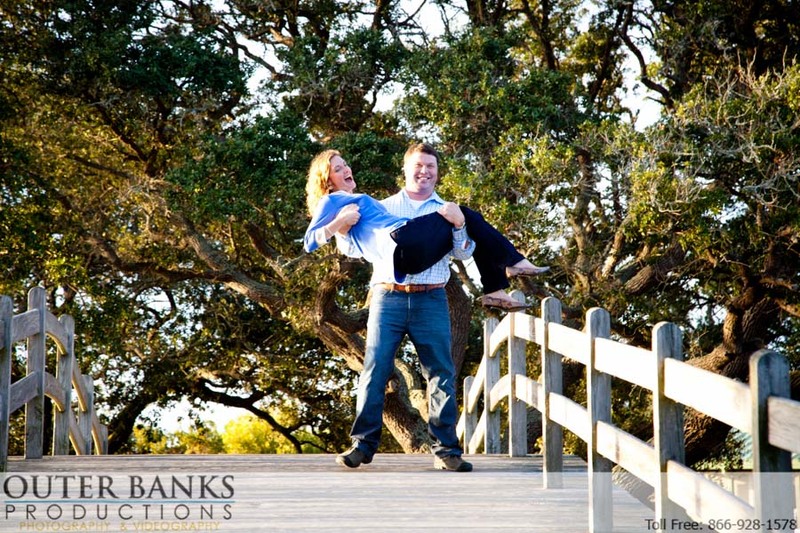 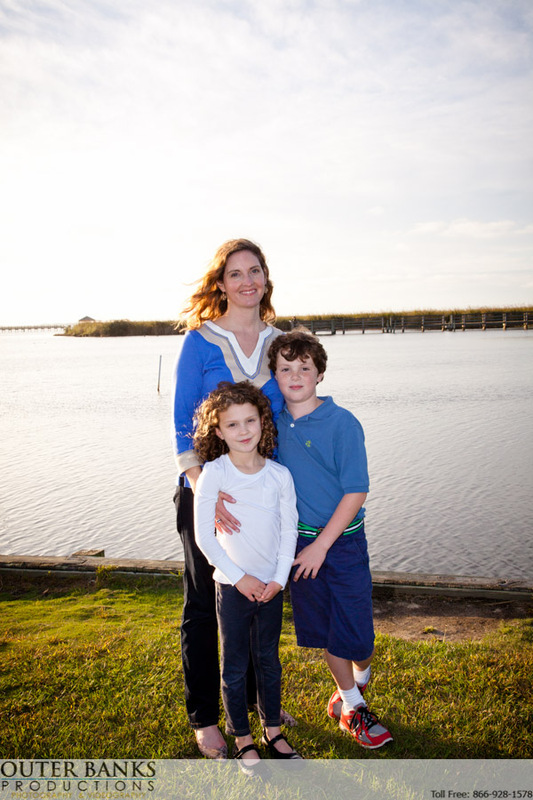 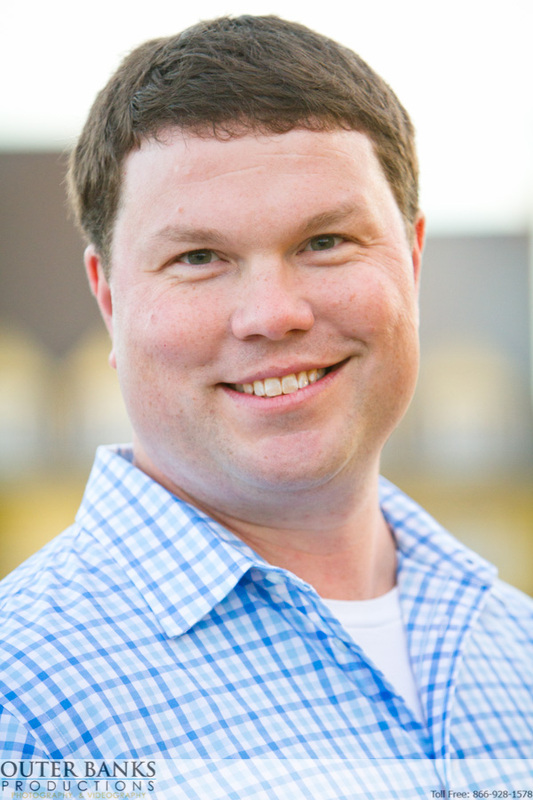 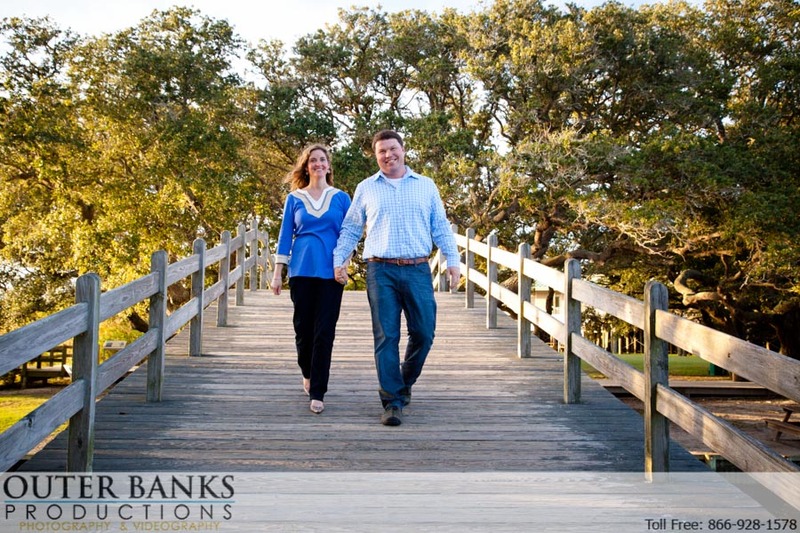 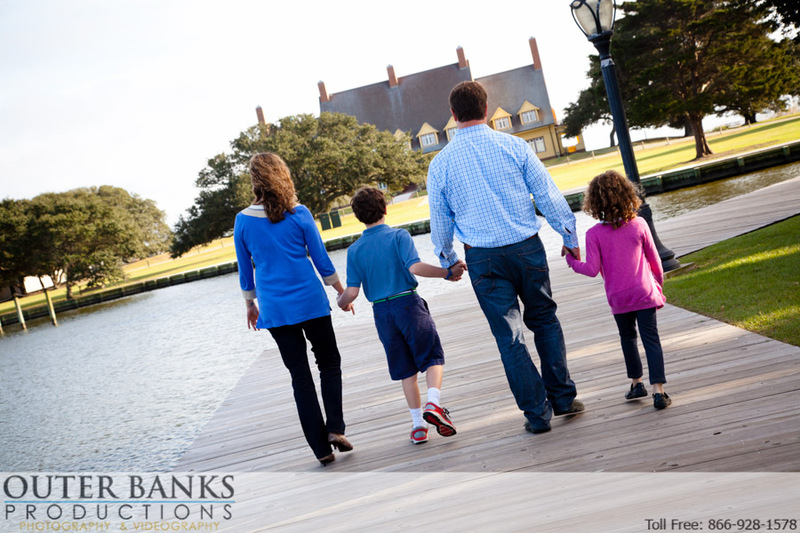 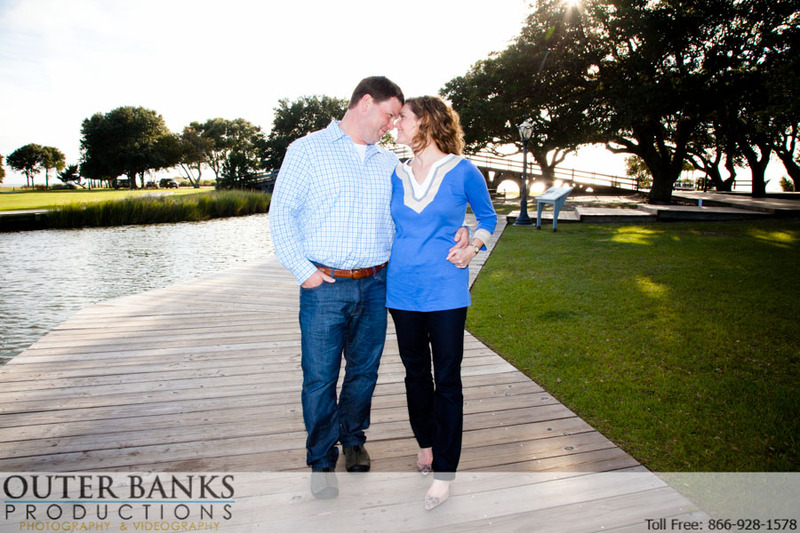 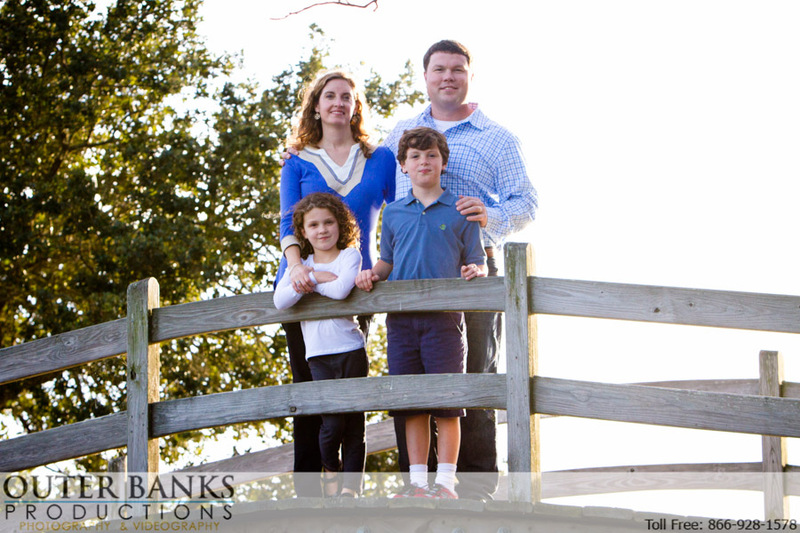 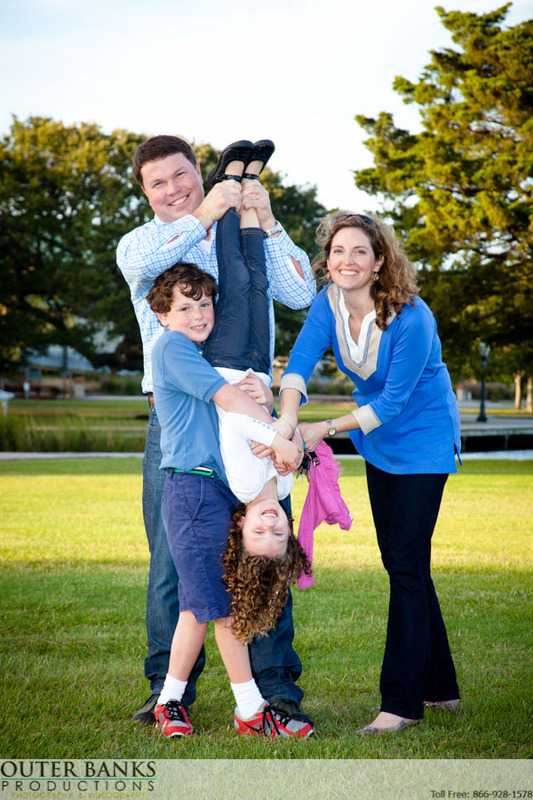 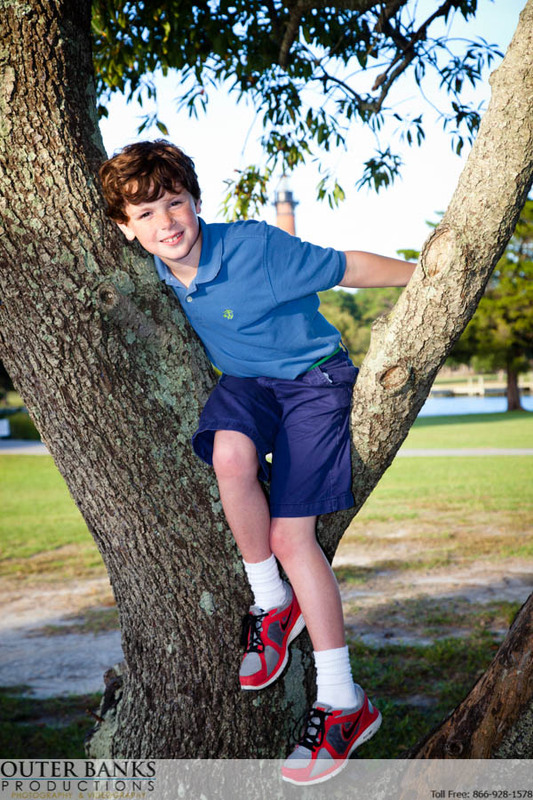 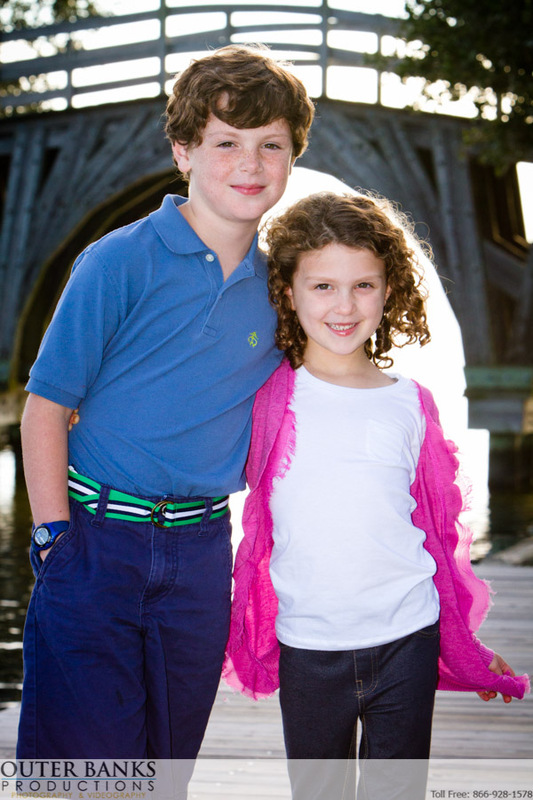 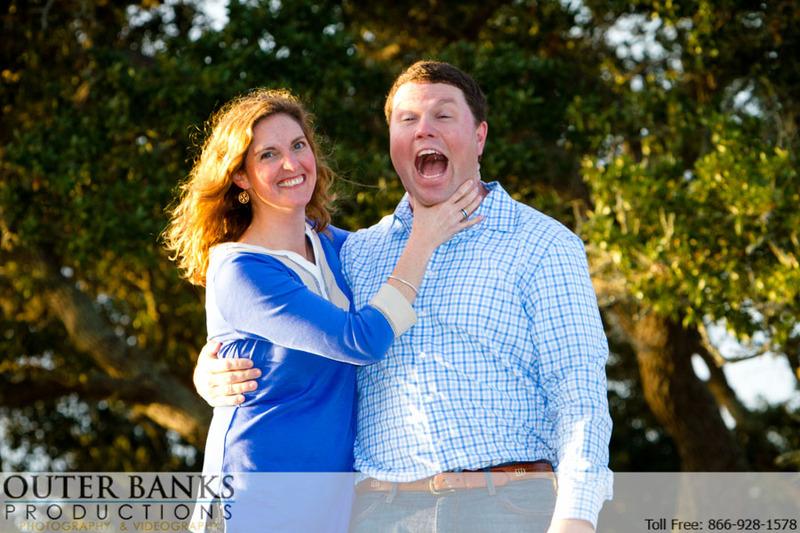 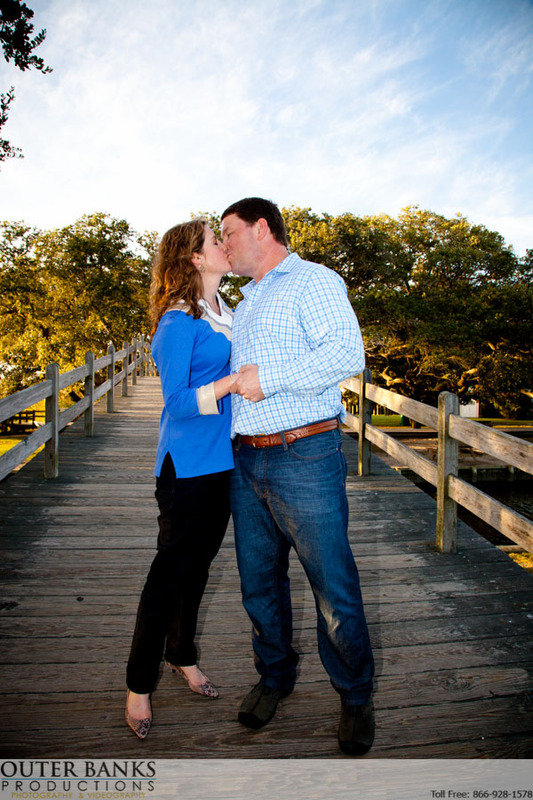 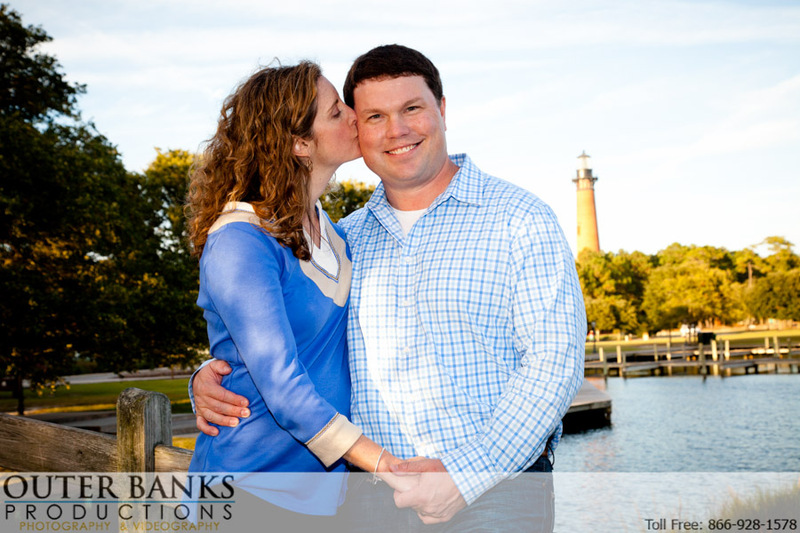 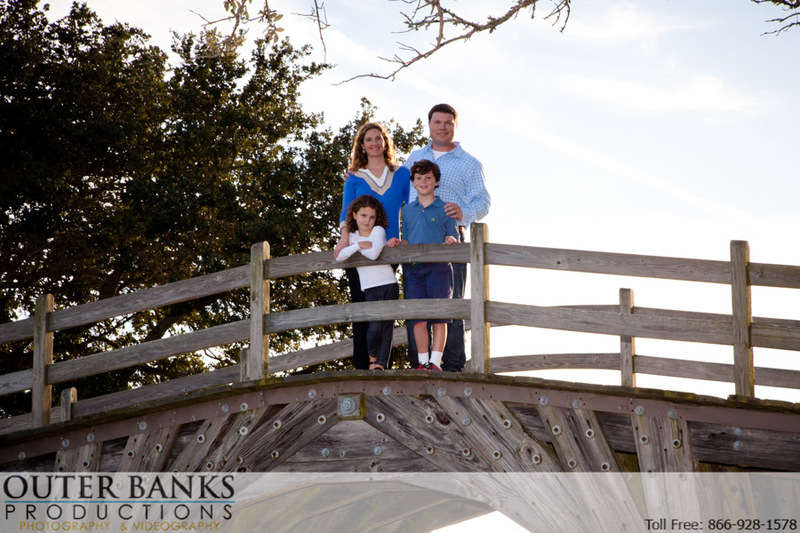 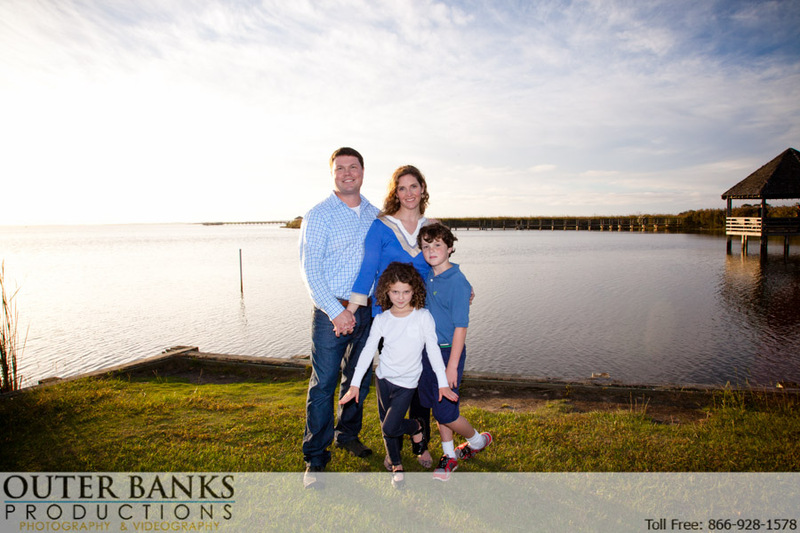 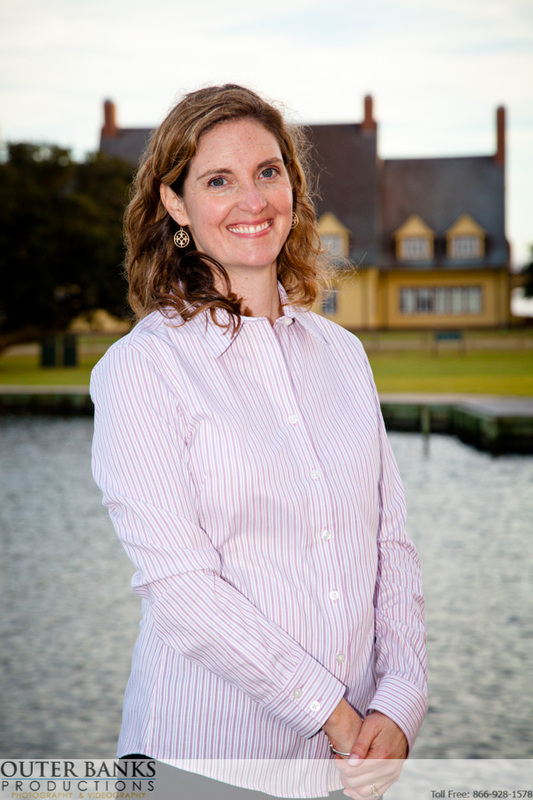 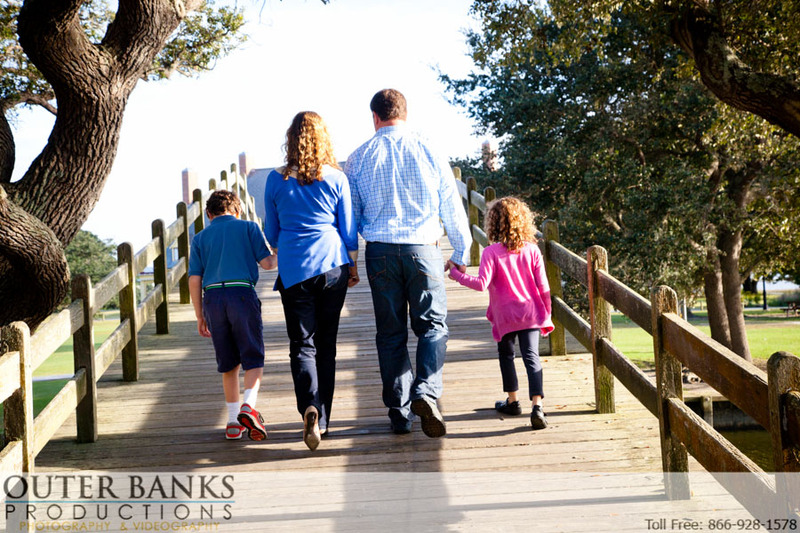 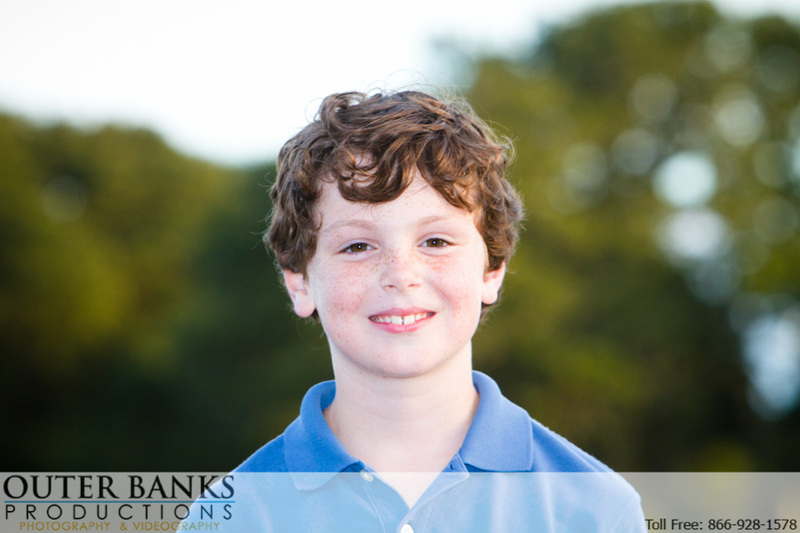 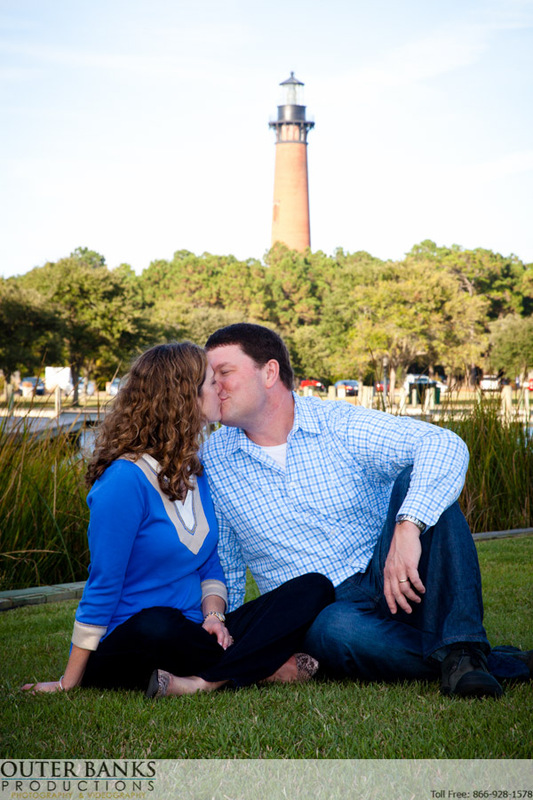 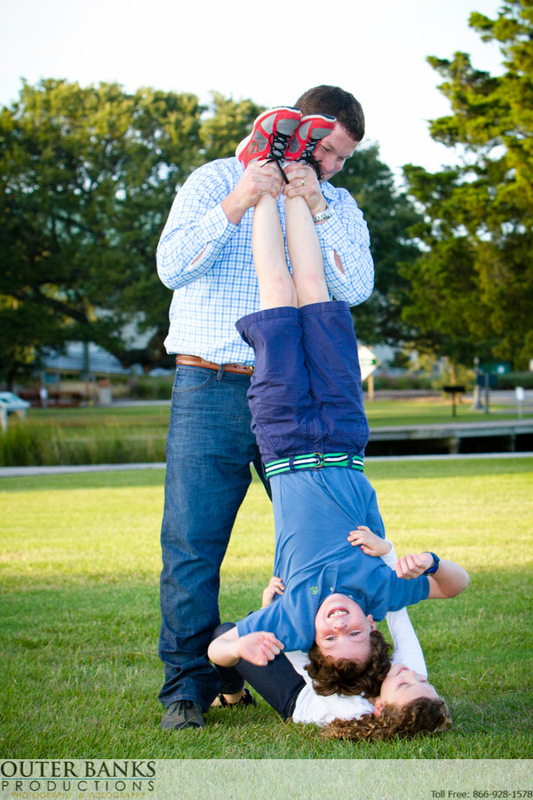 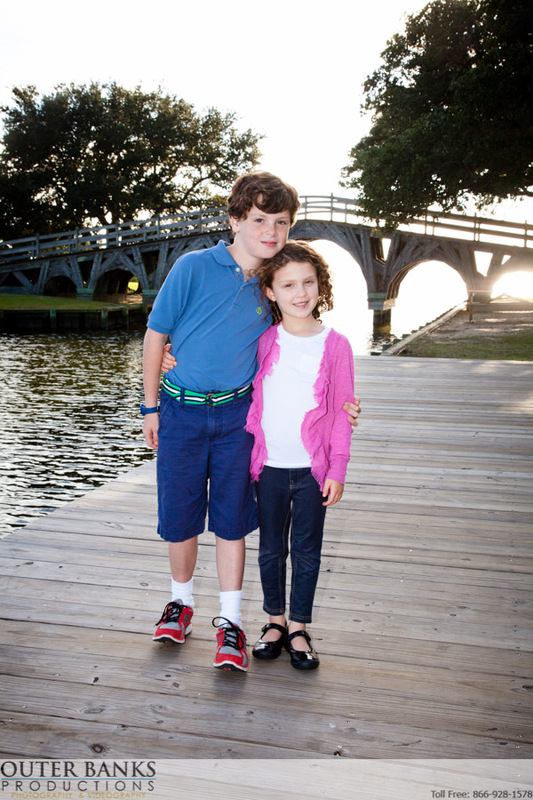 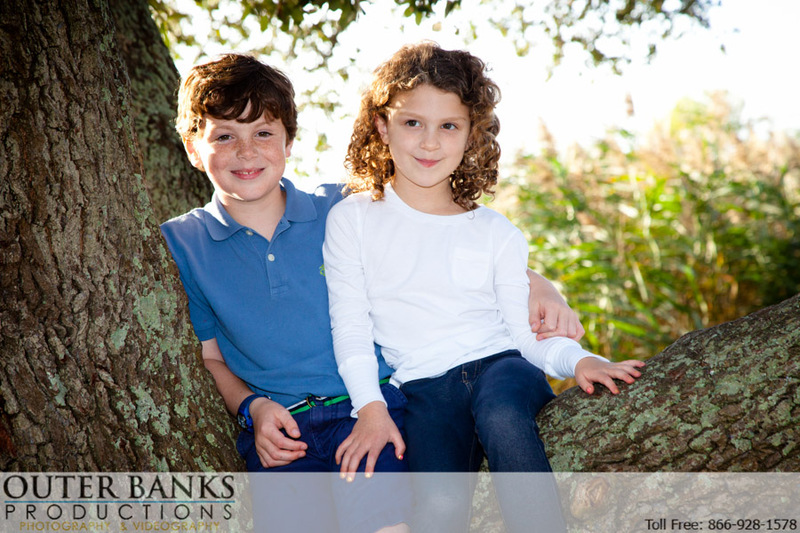 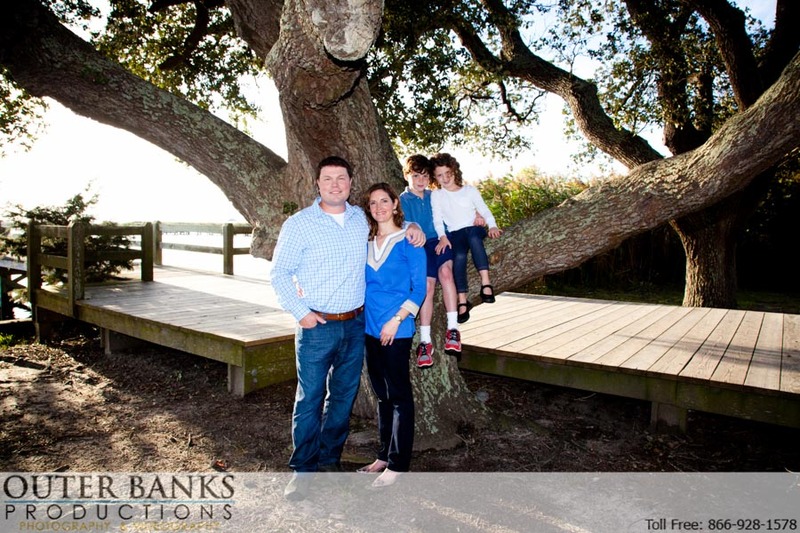 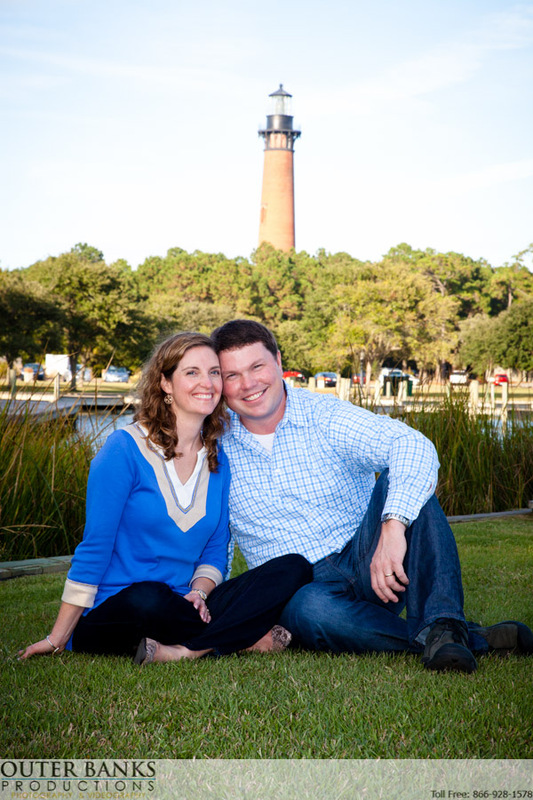 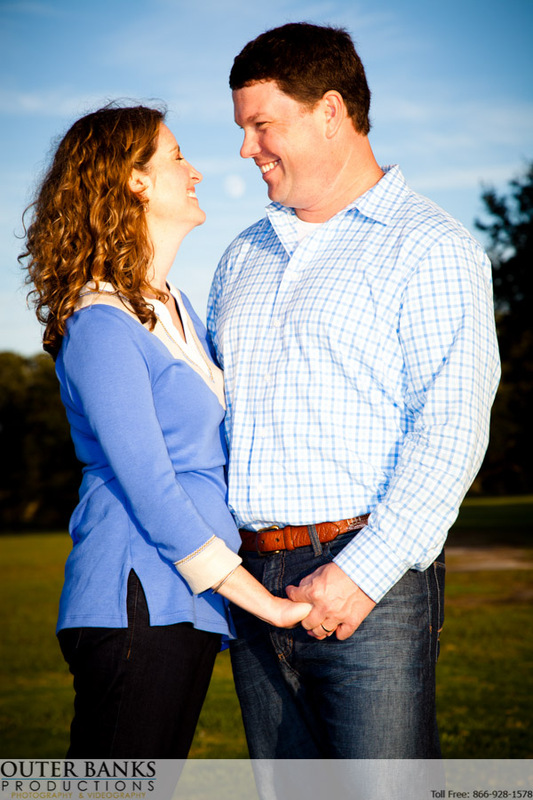 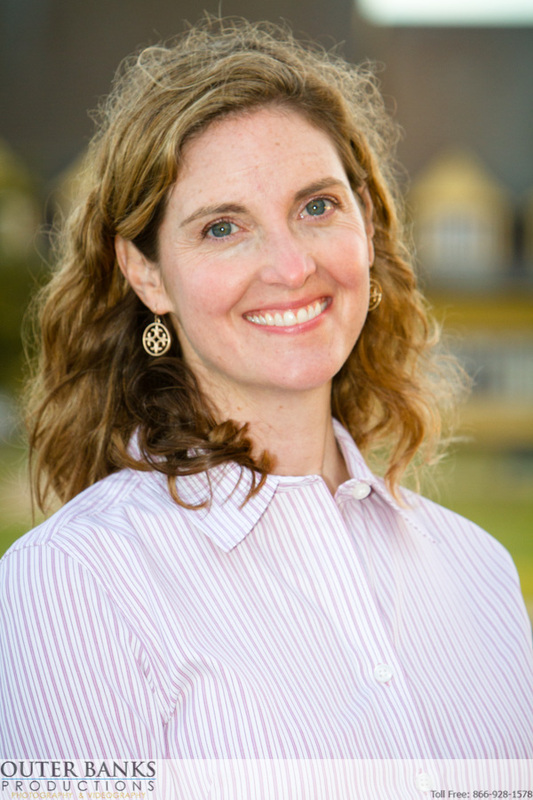 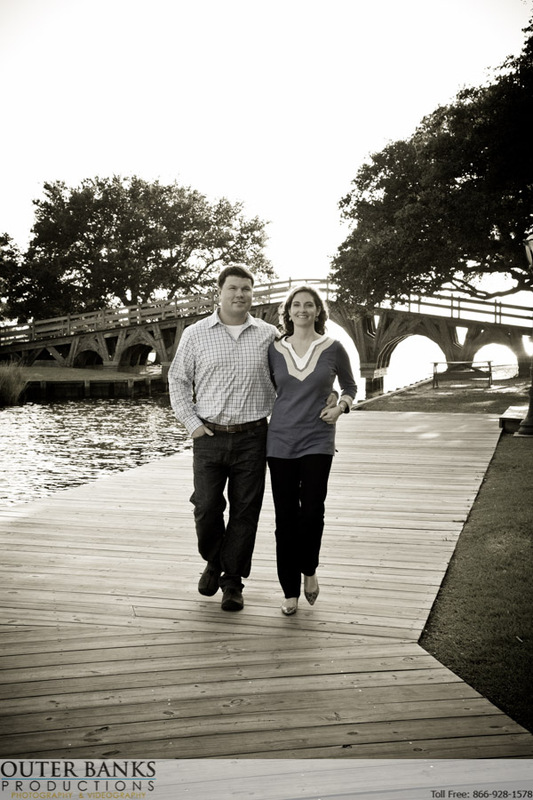 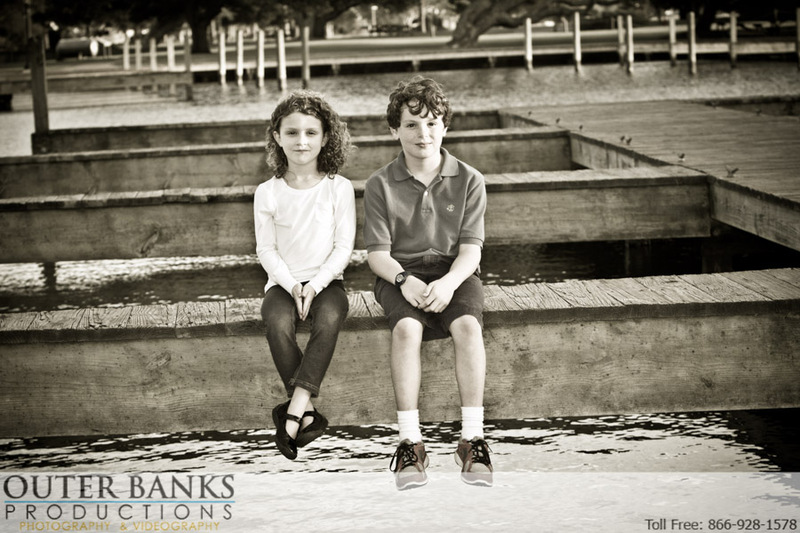 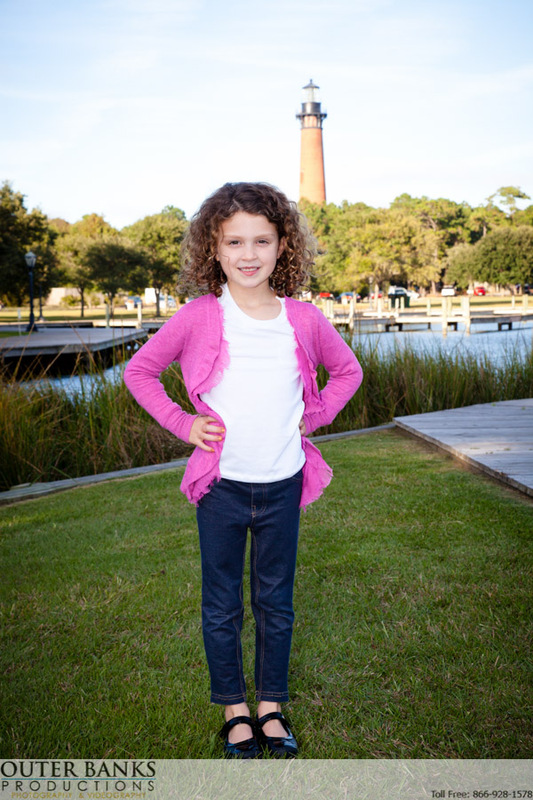 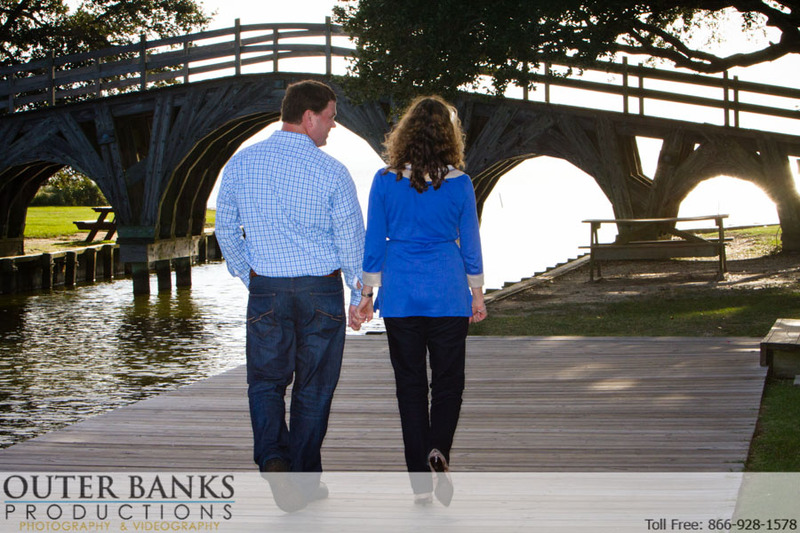 When we shoot family portraits in Corolla our back up is at The Whalehead Club in the park area. 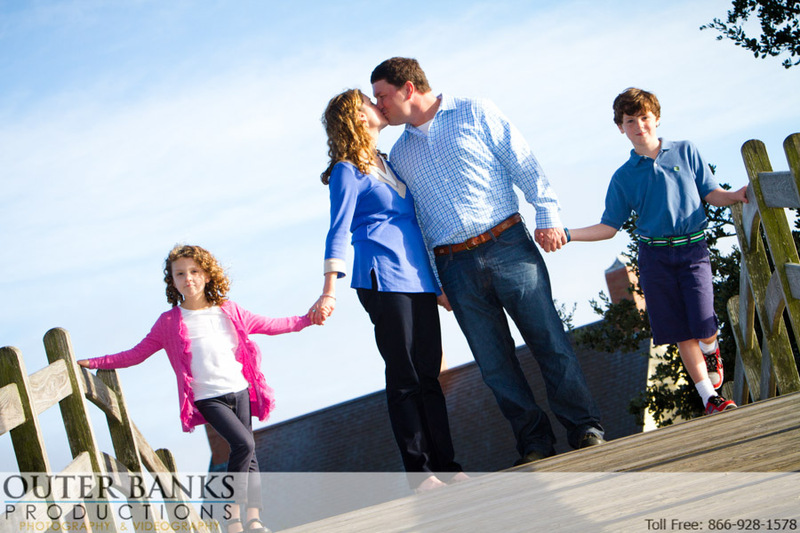 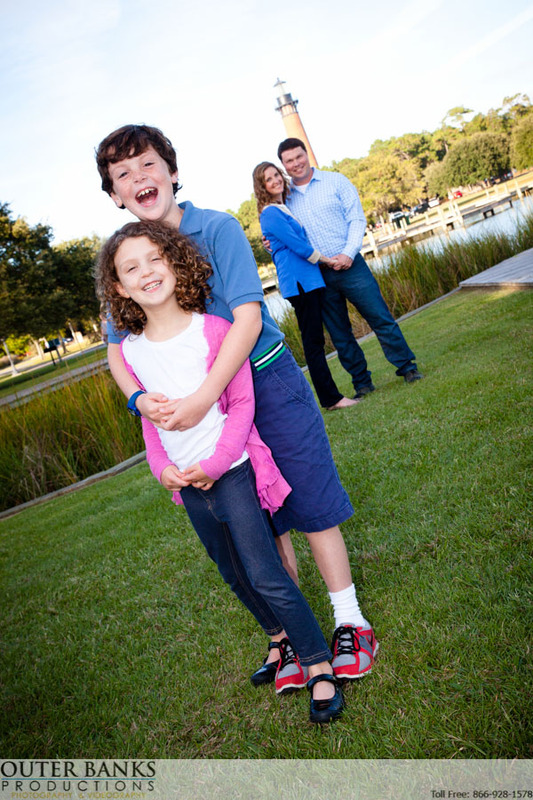 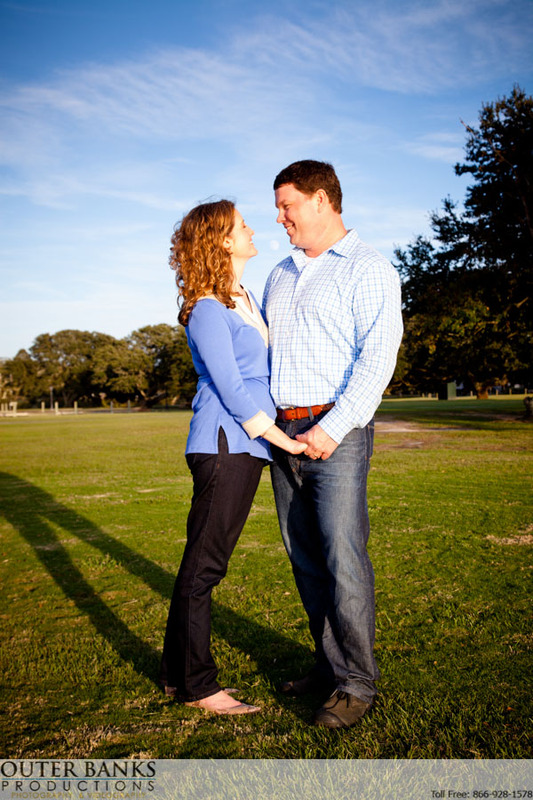 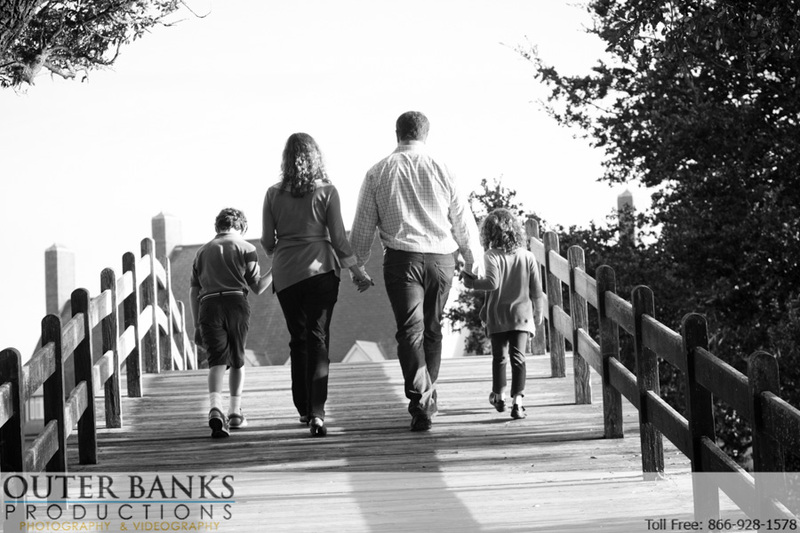 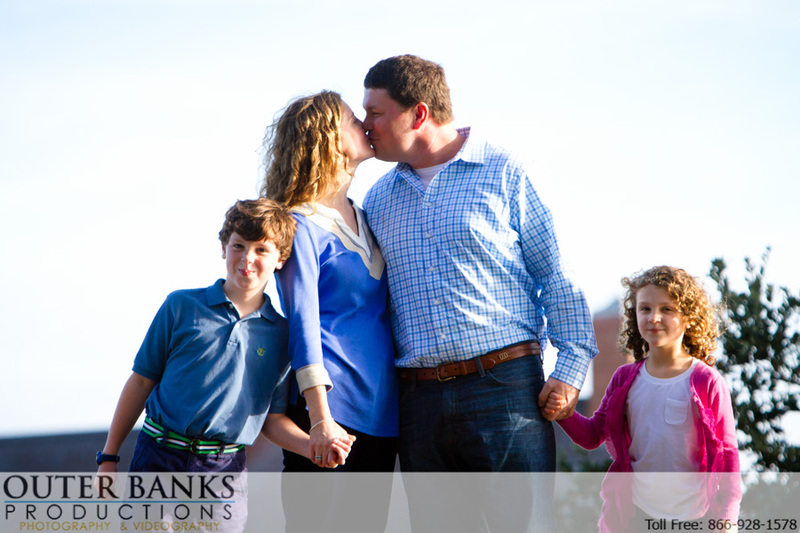 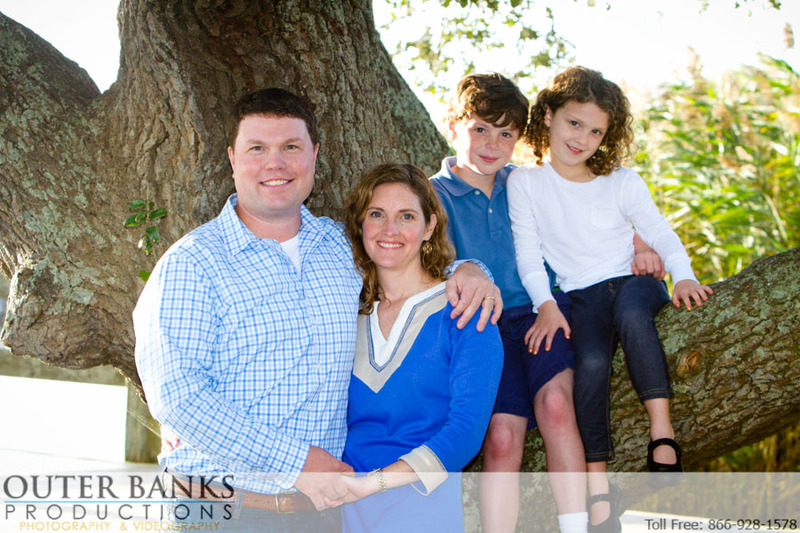 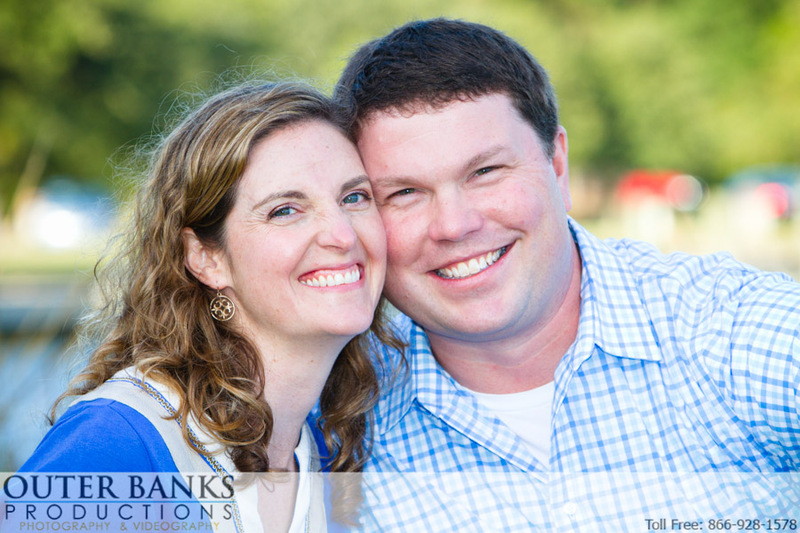 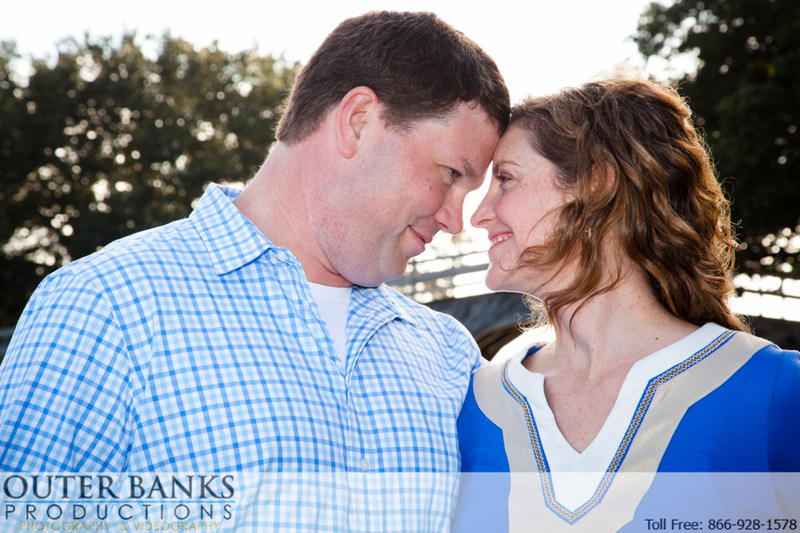 We worked with this lovely family and were able to get some great shots.